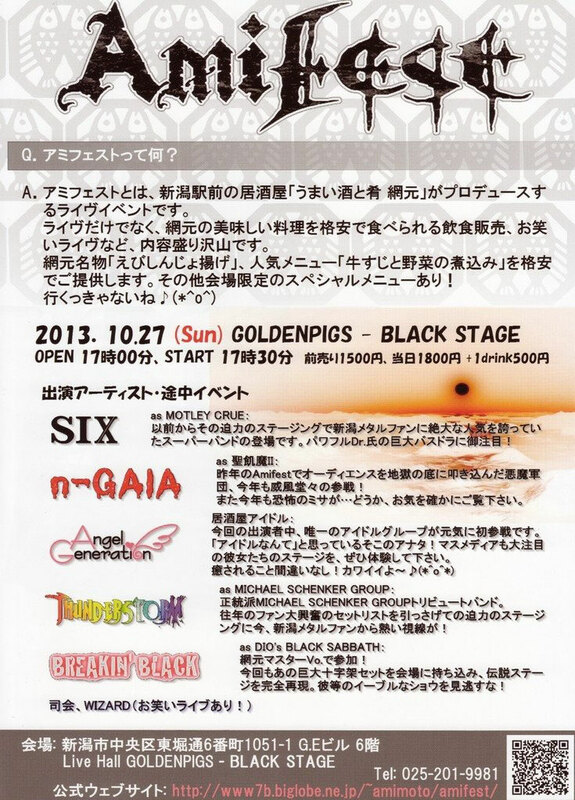 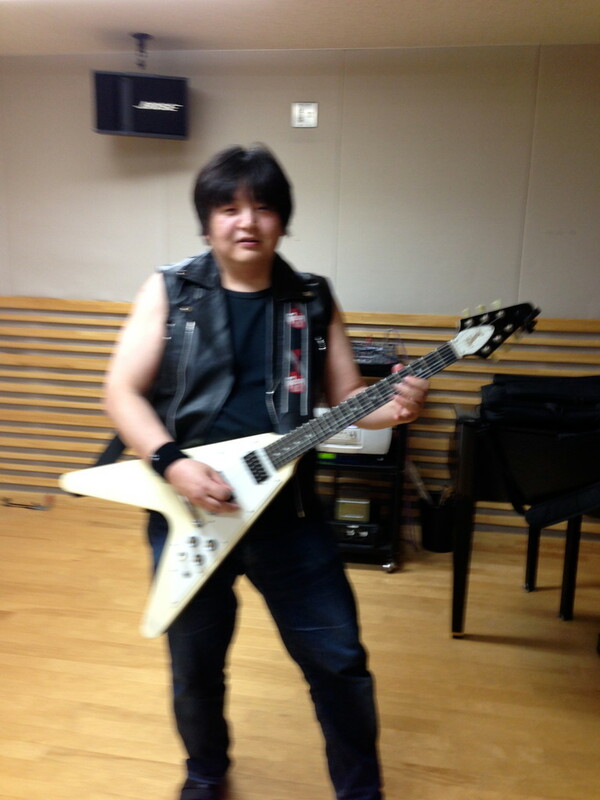 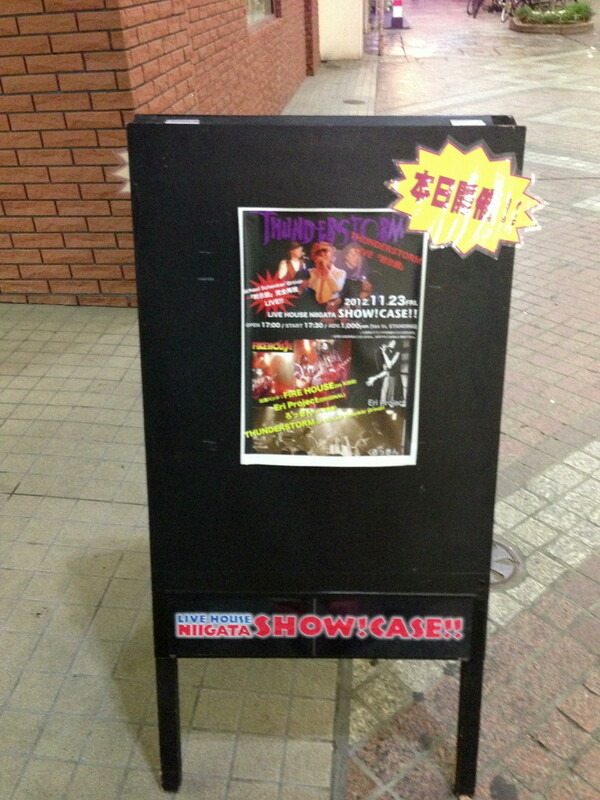 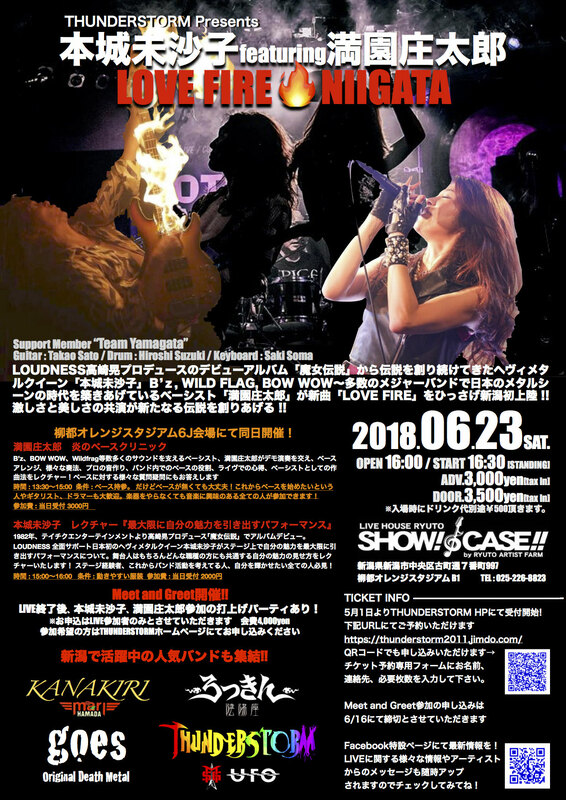 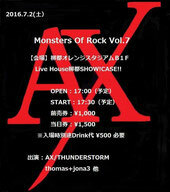 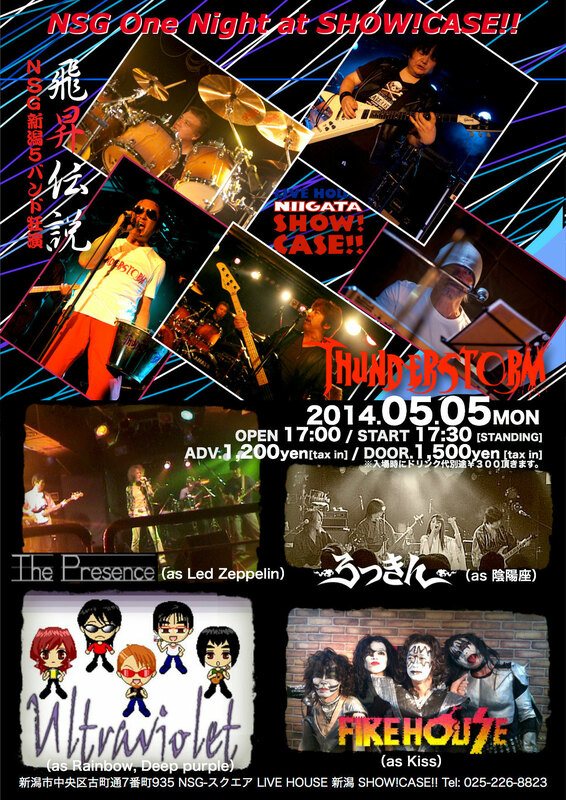 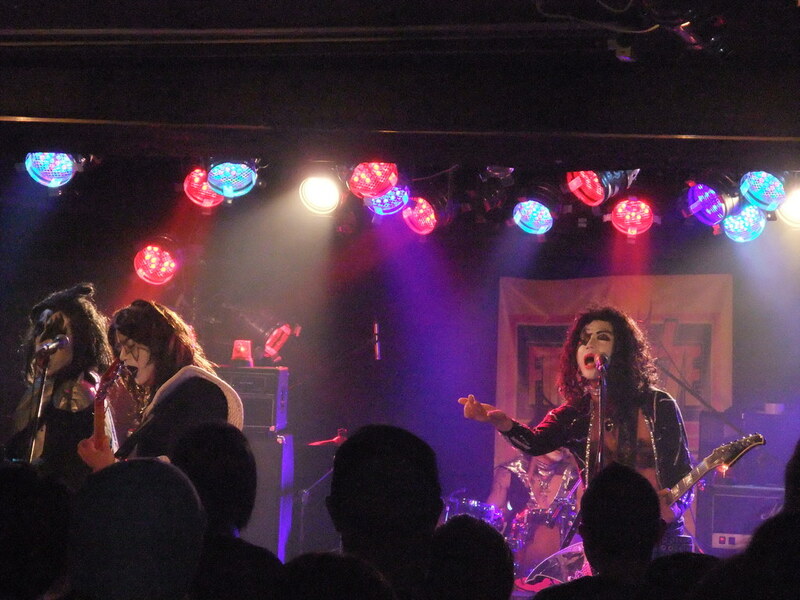 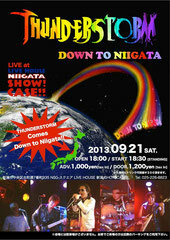 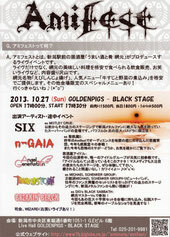 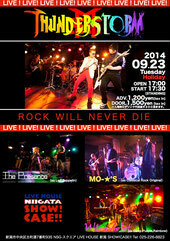 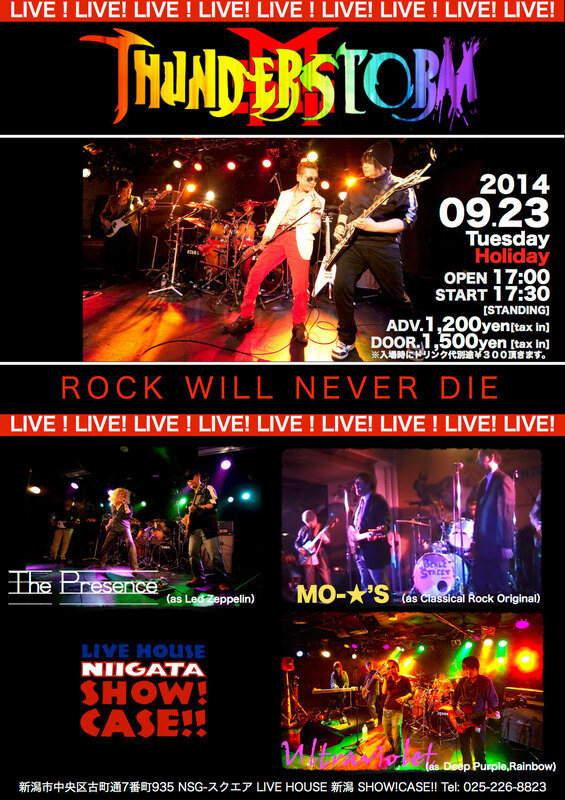 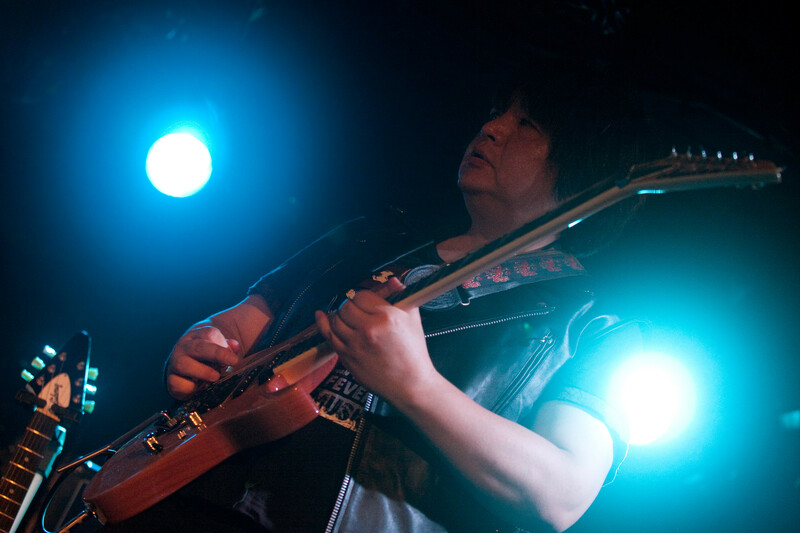 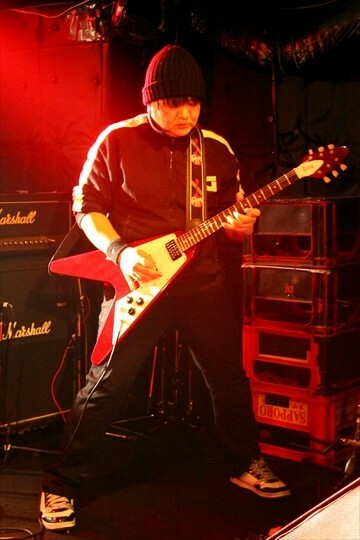 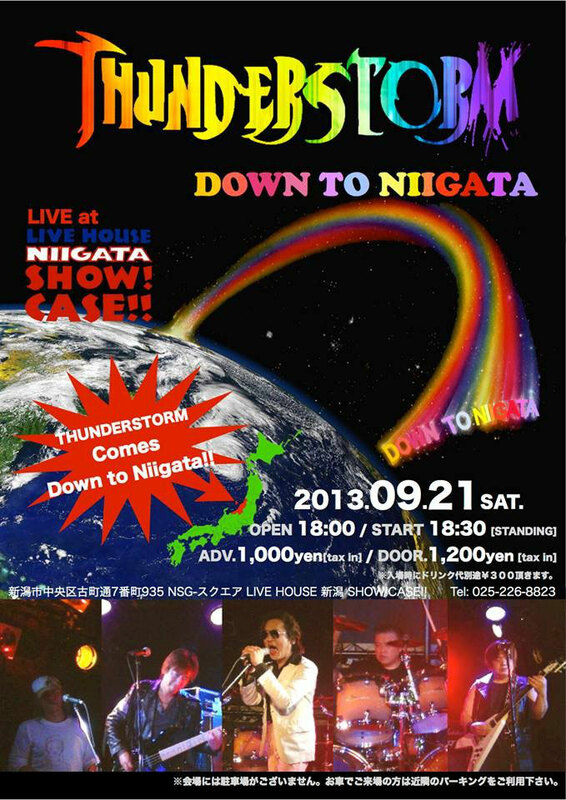 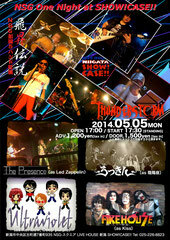 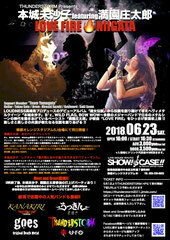 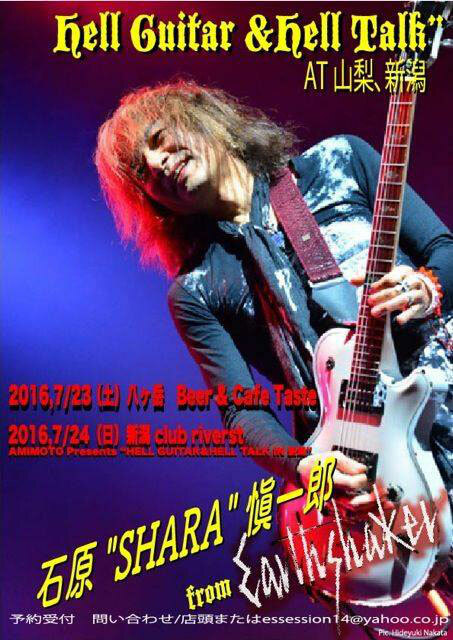 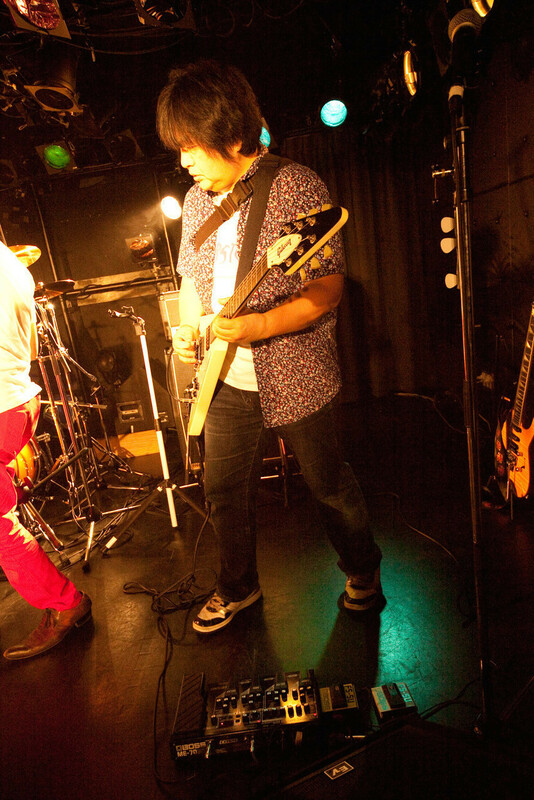 2013年9月21日（土）　DOWN TO NIIGATA LIVE at SHOW!CASE!! 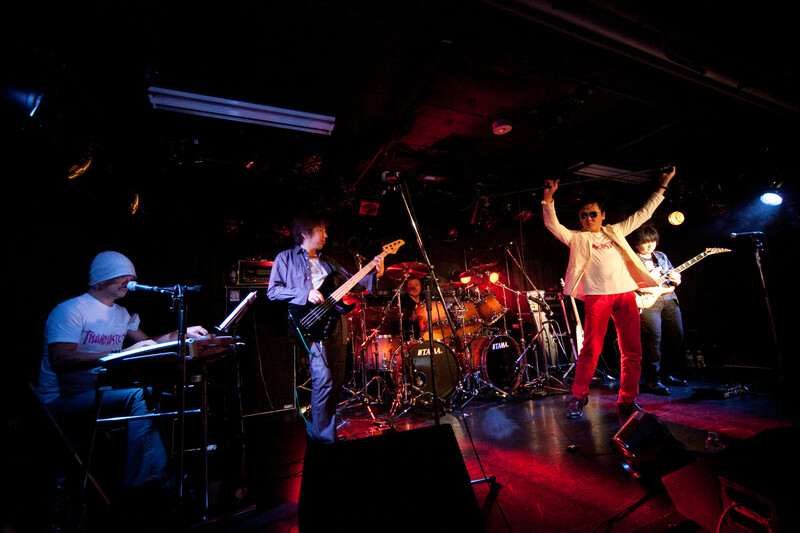 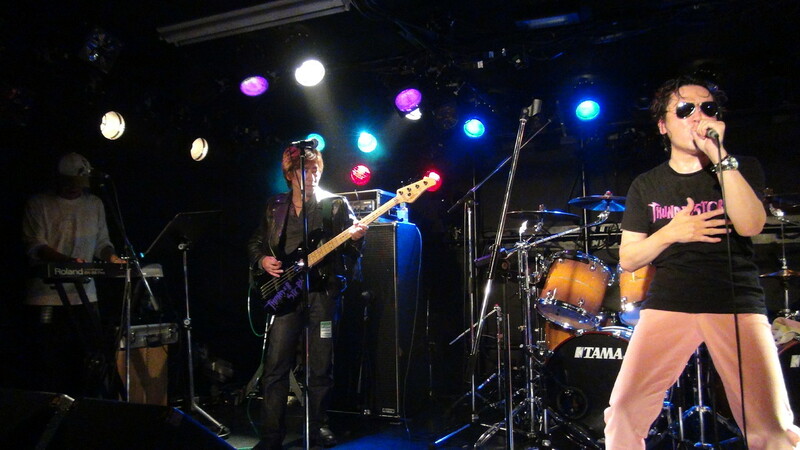 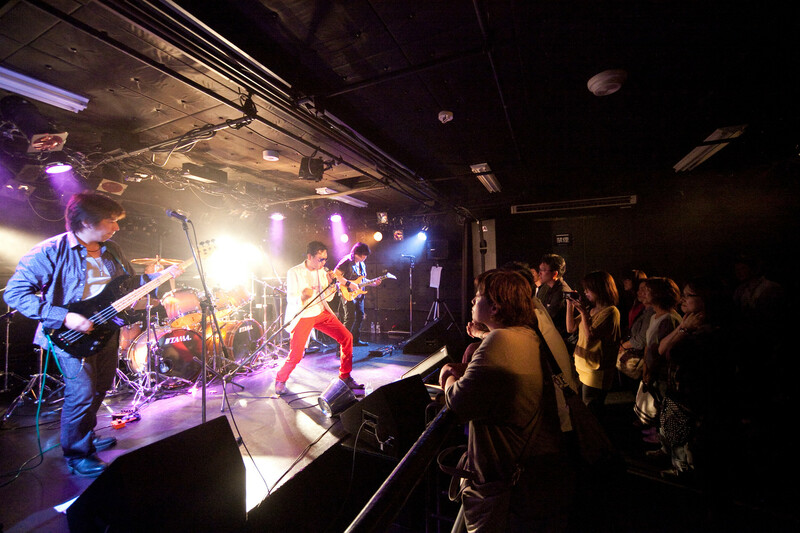 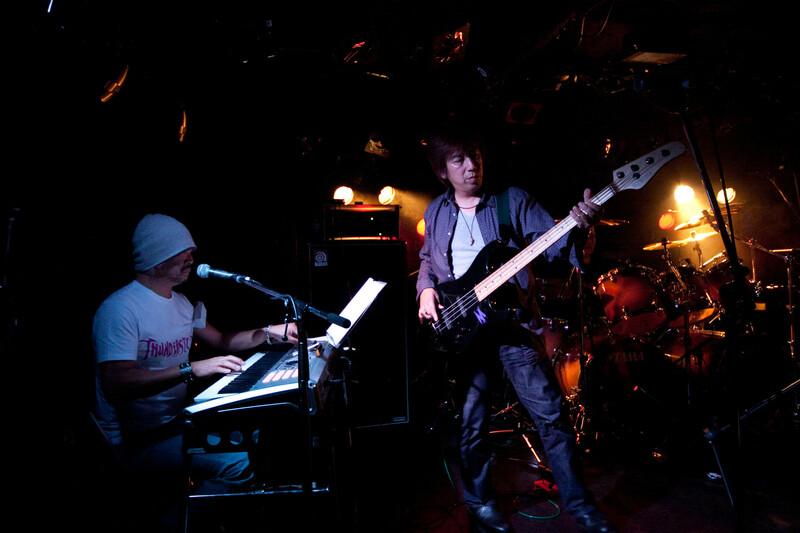 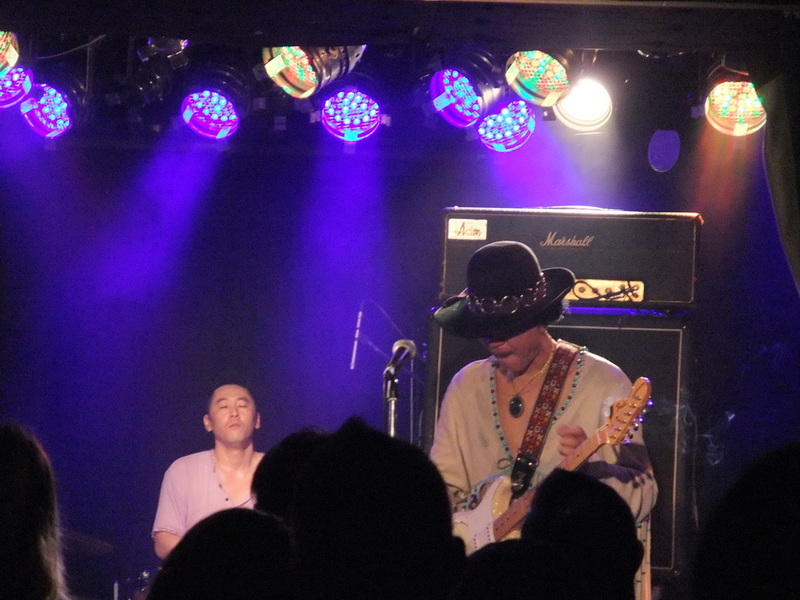 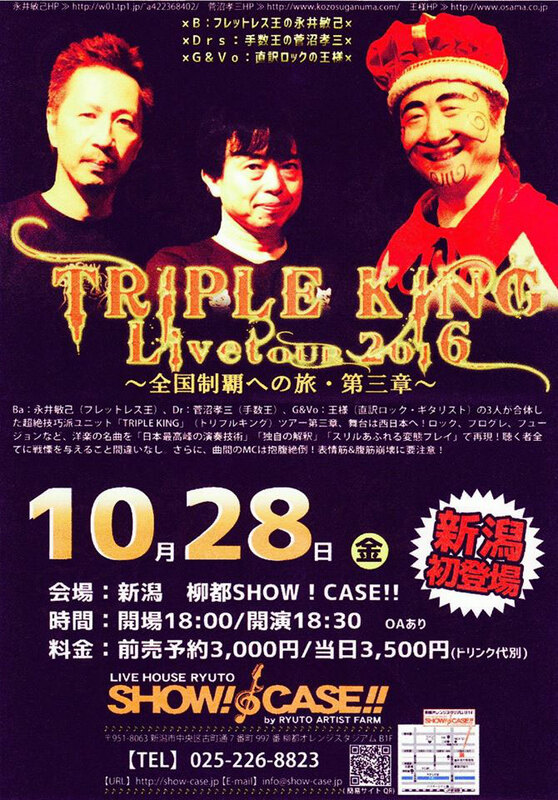 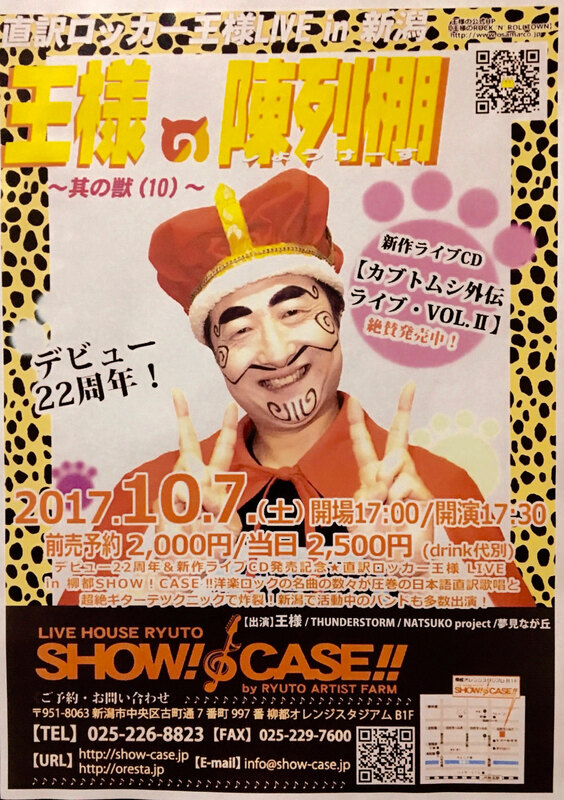 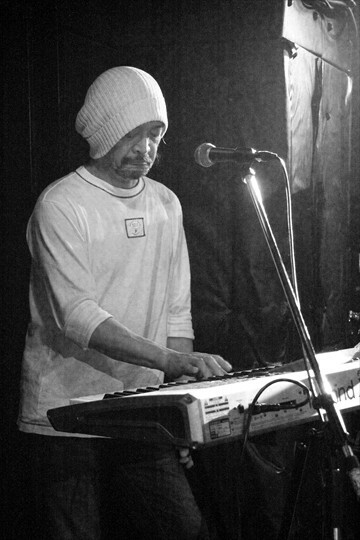 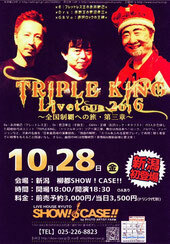 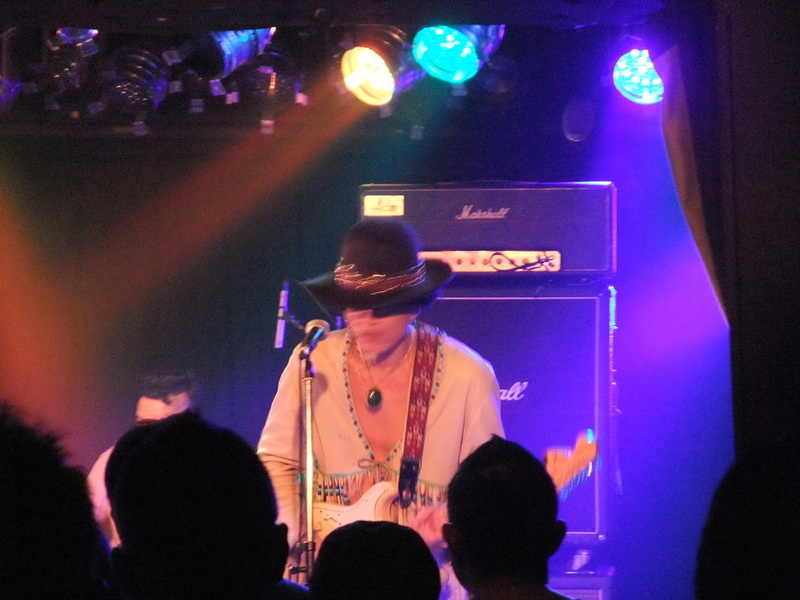 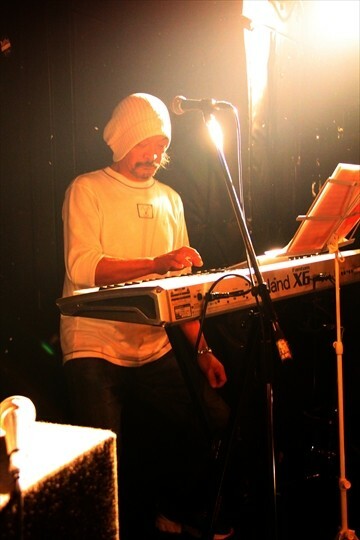 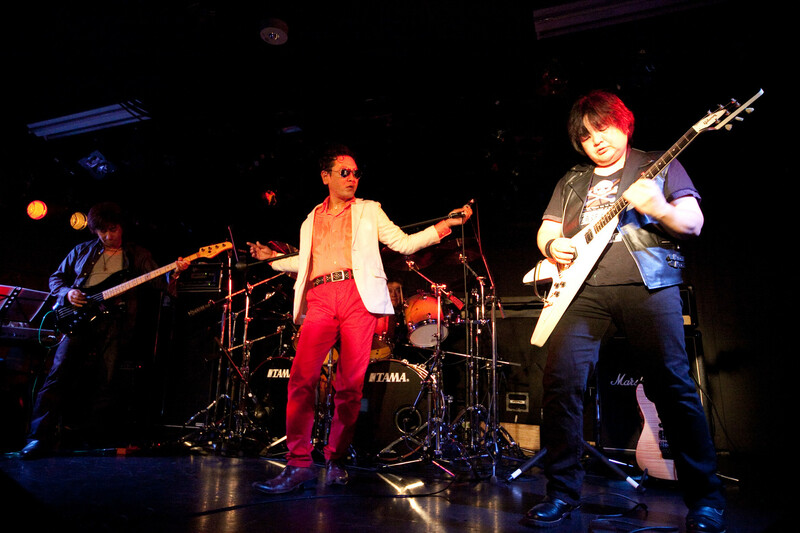 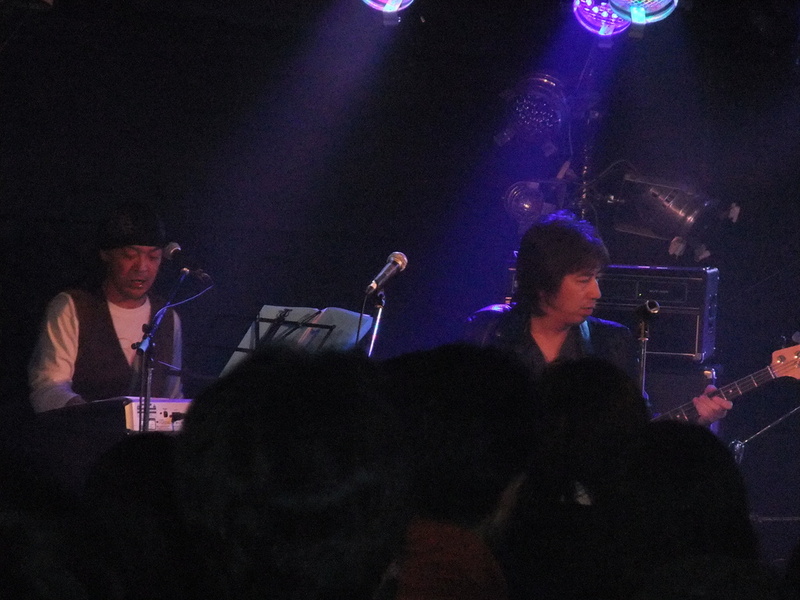 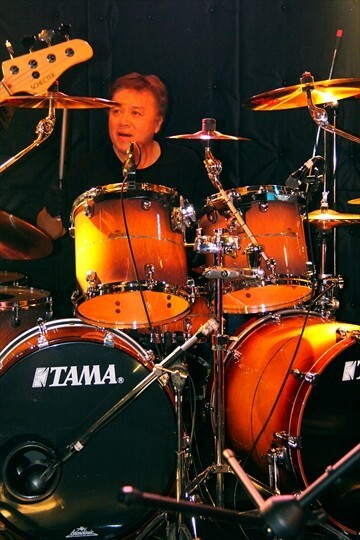 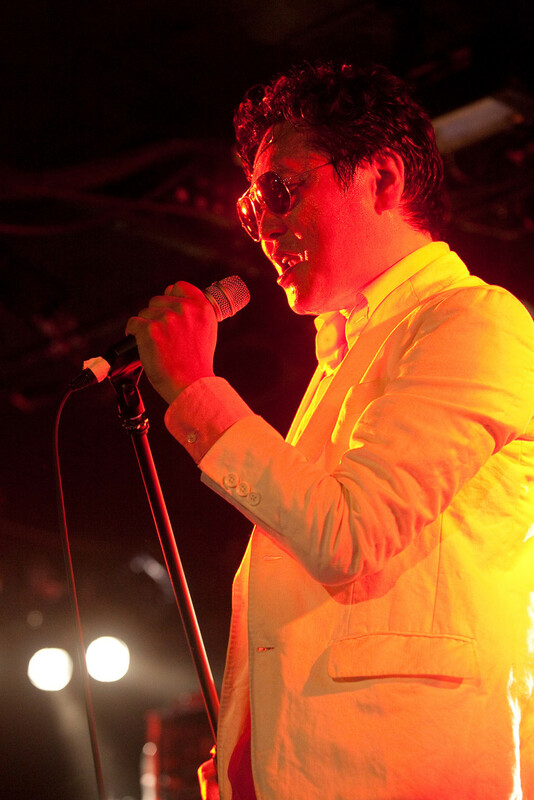 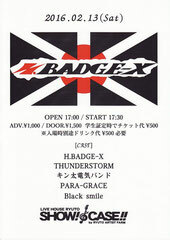 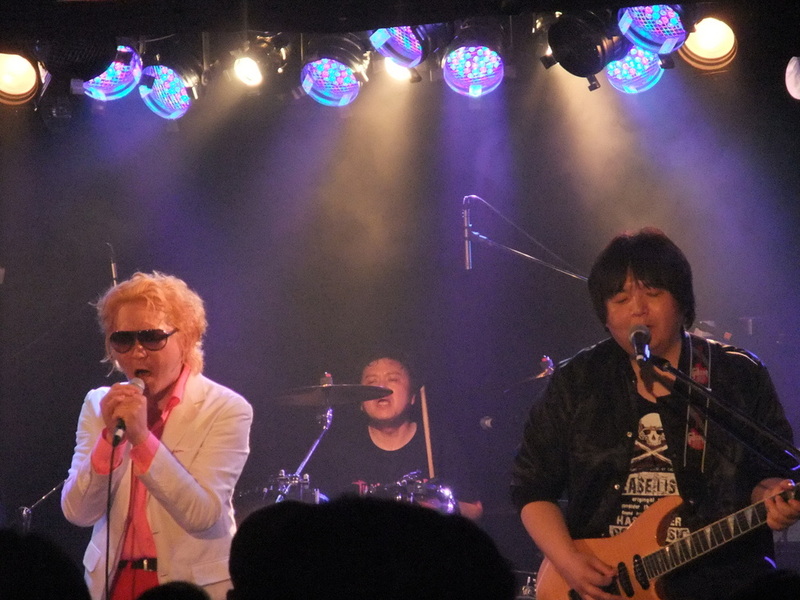 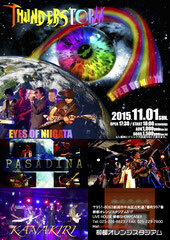 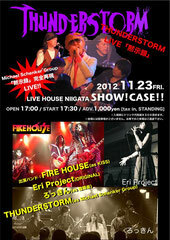 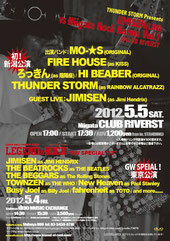 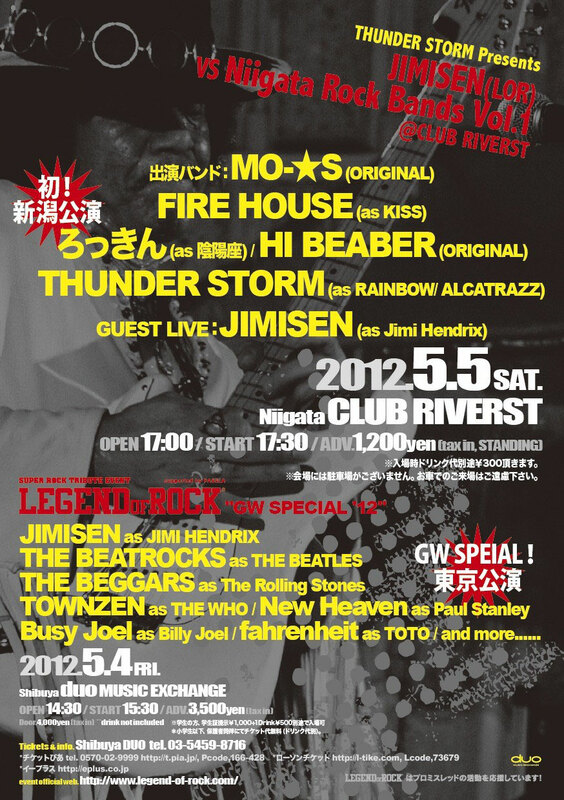 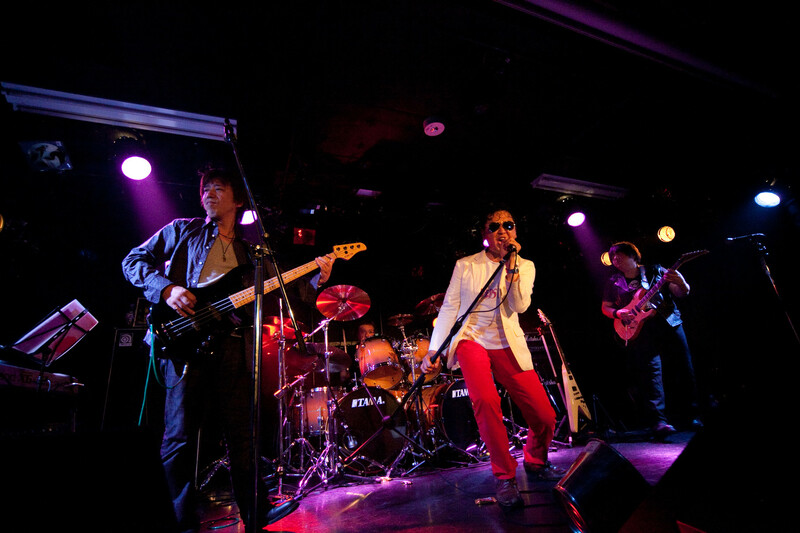 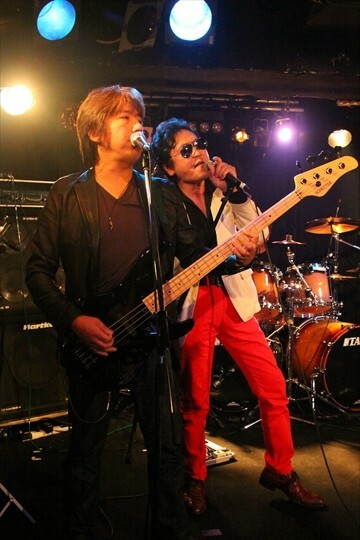 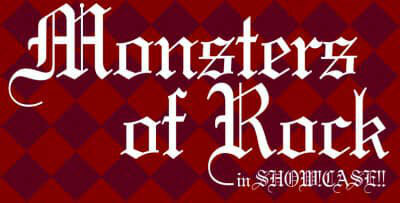 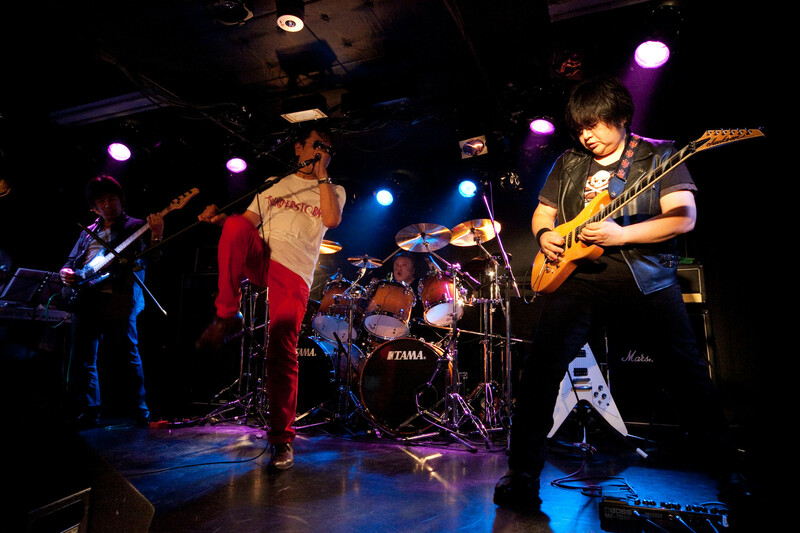 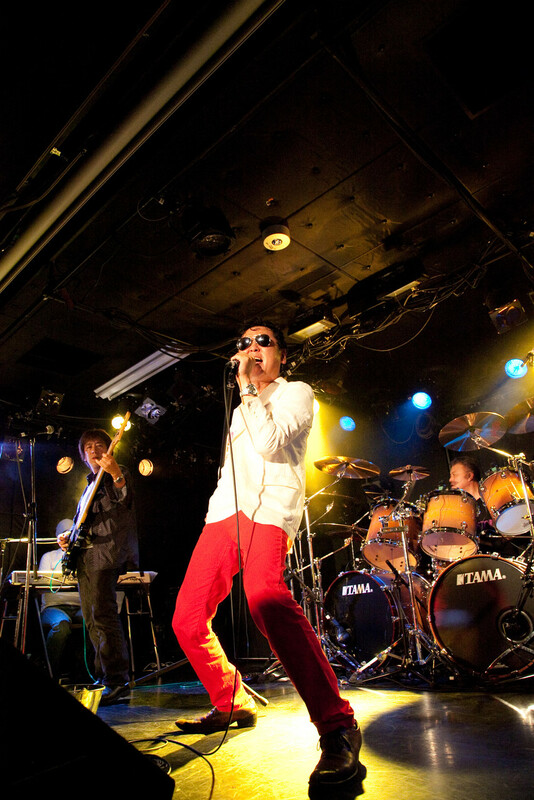 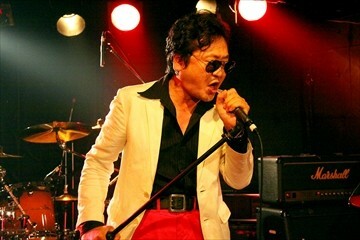 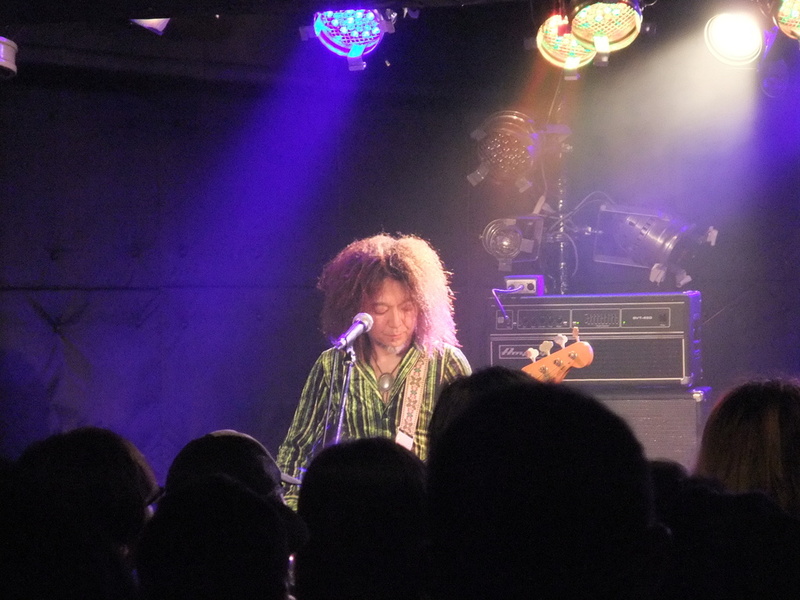 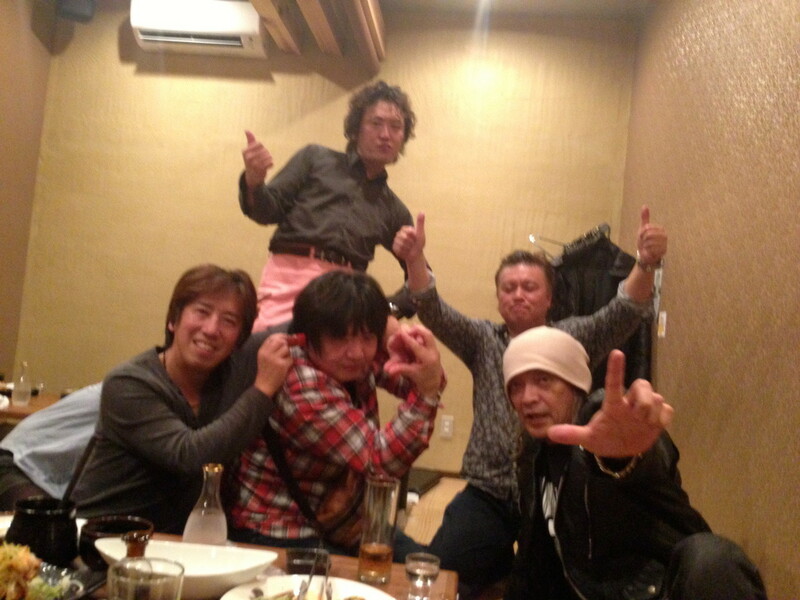 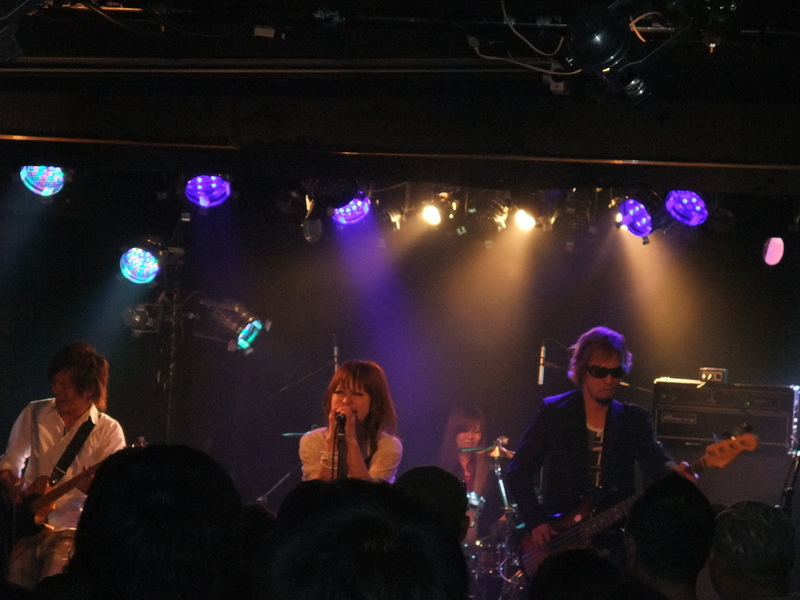 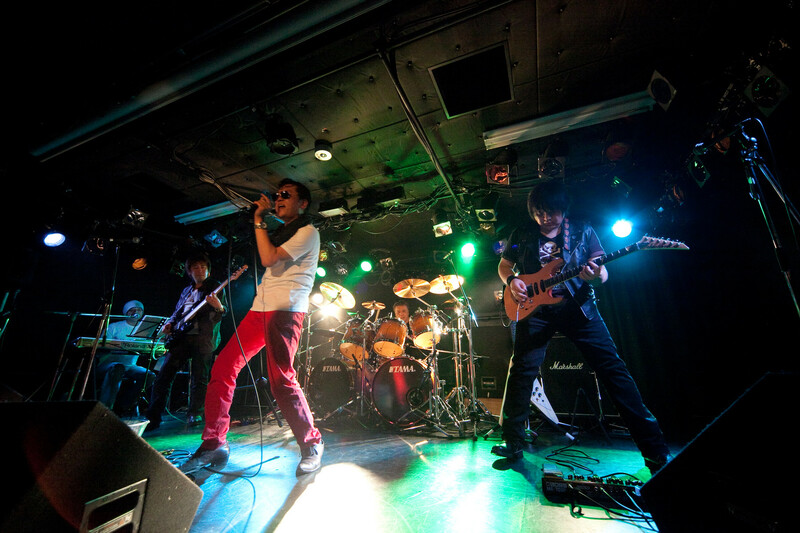 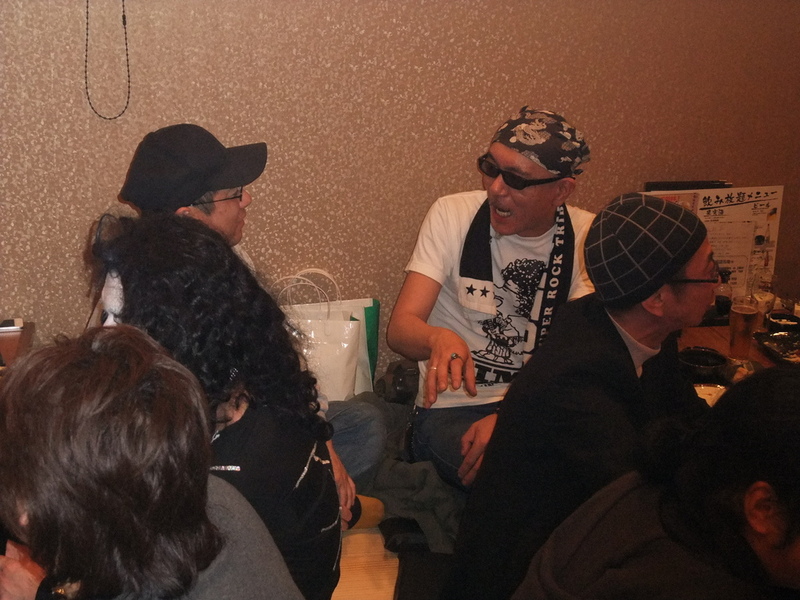 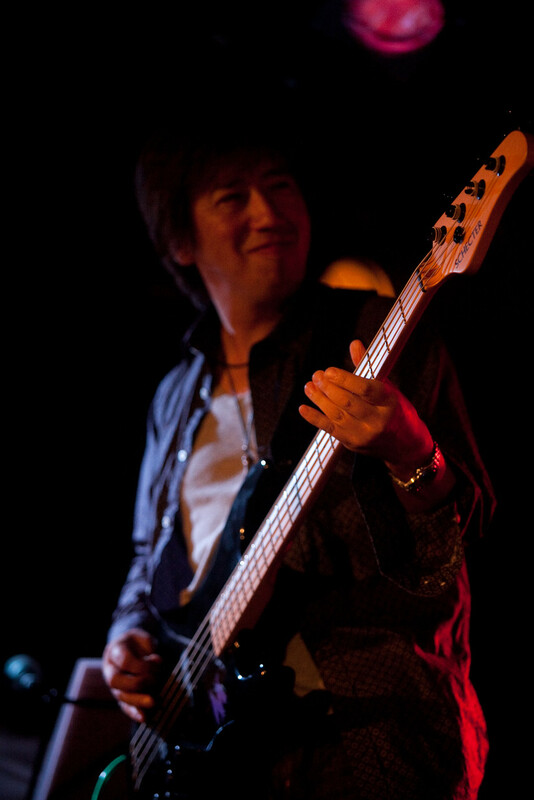 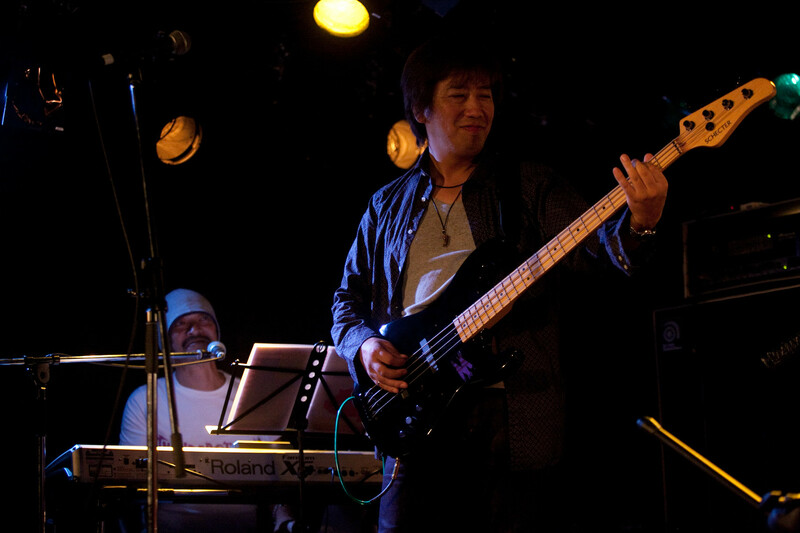 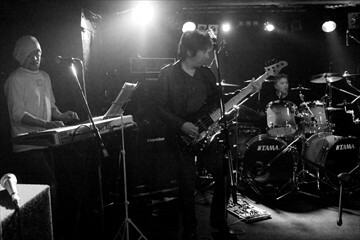 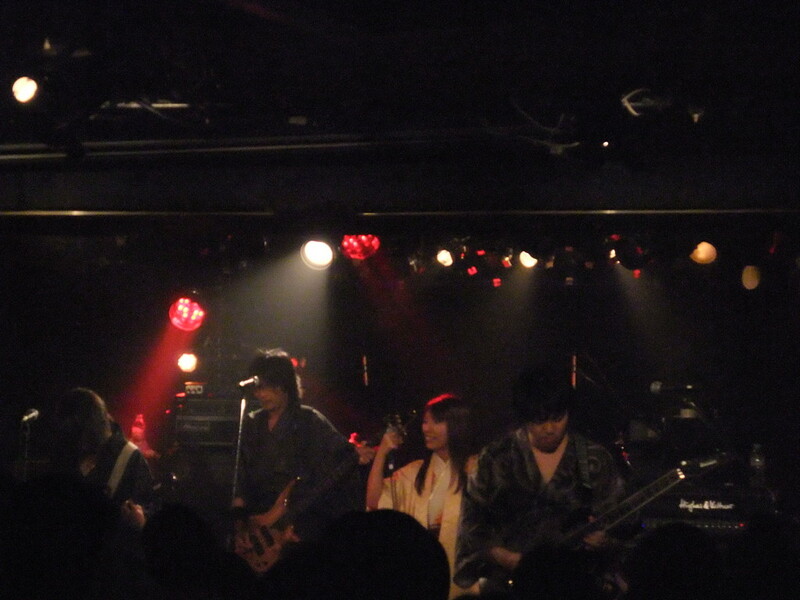 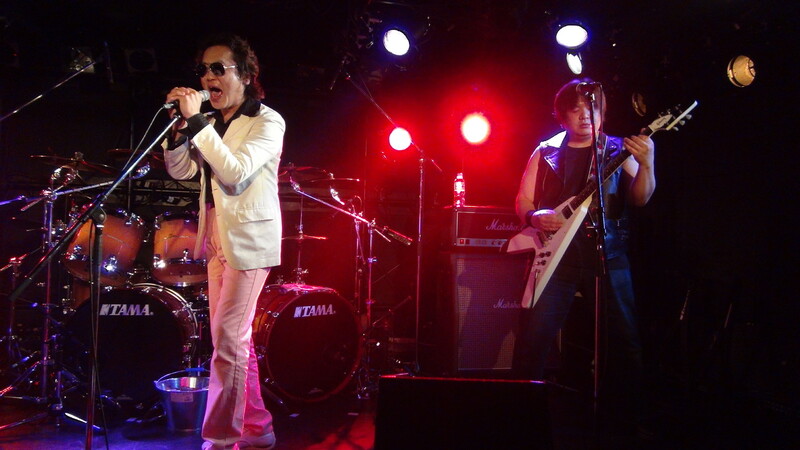 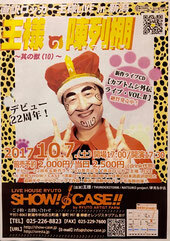 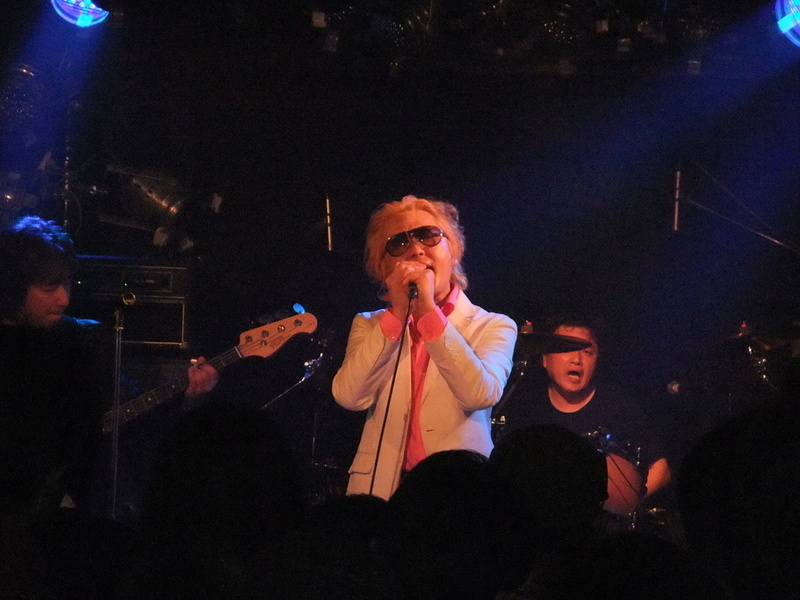 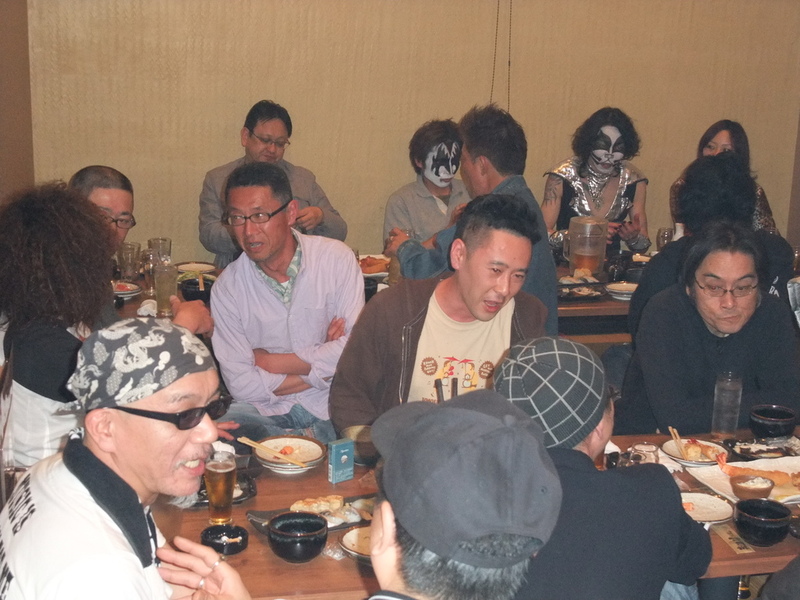 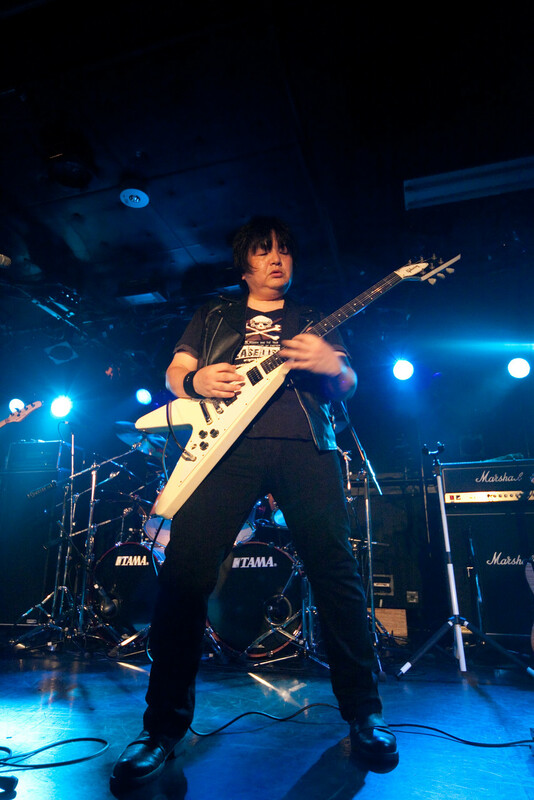 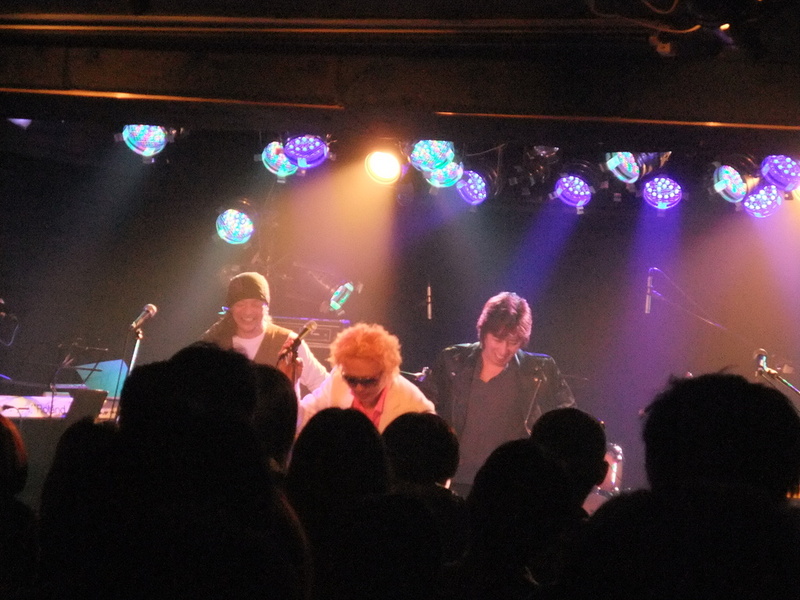 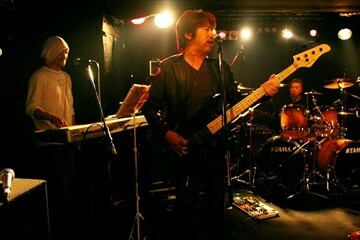 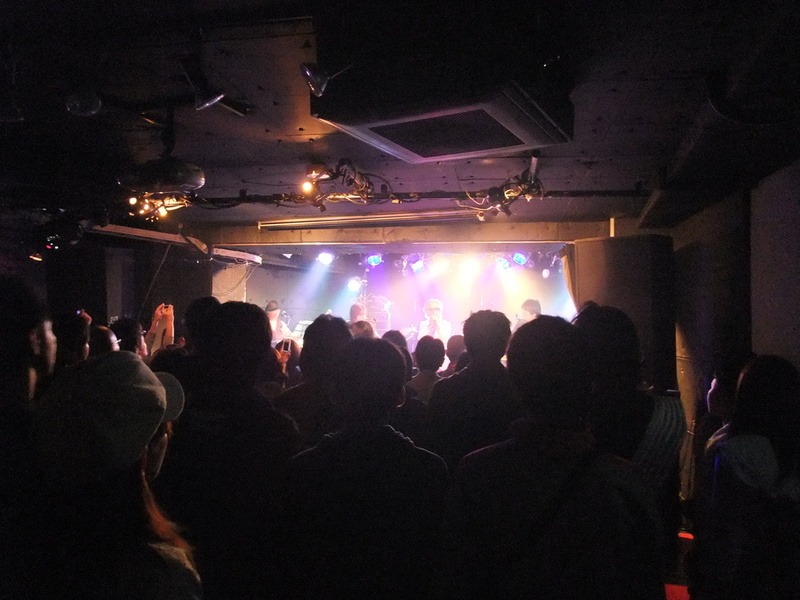 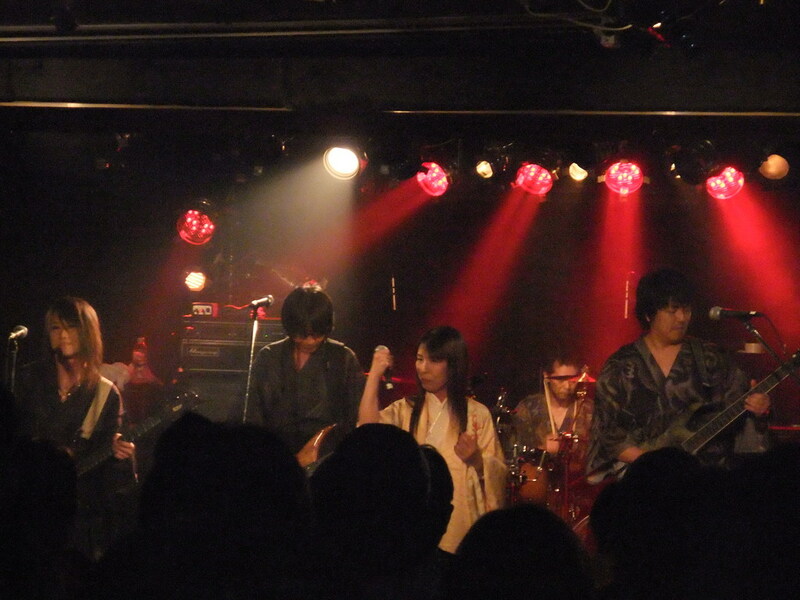 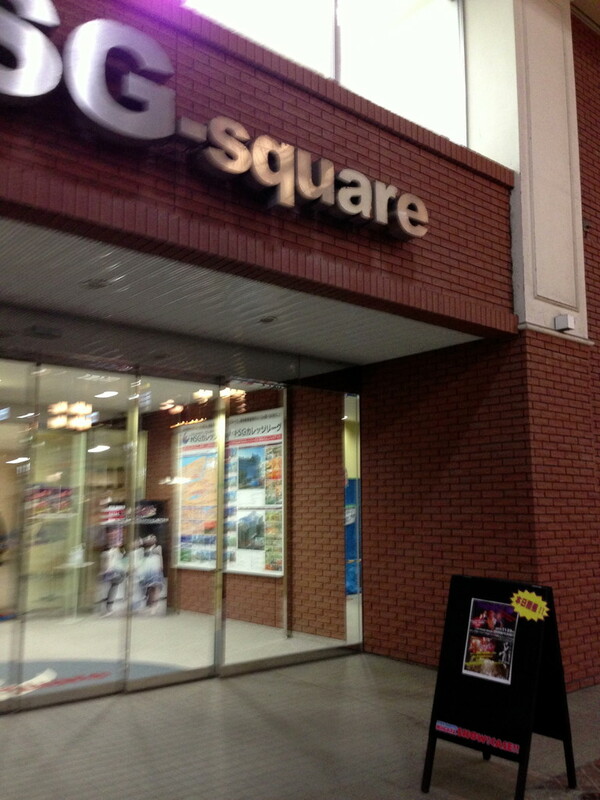 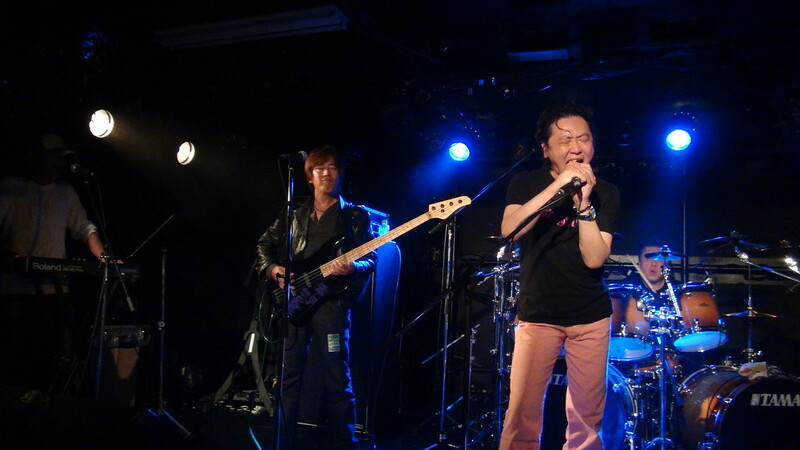 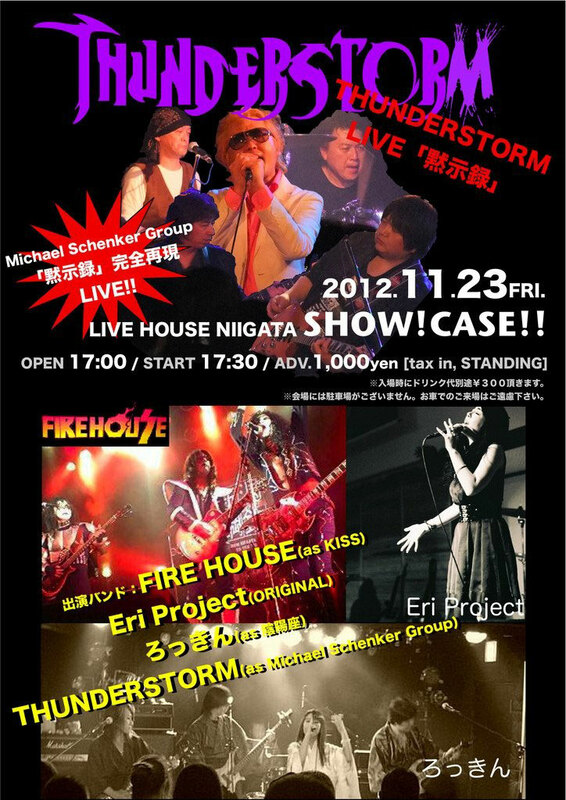 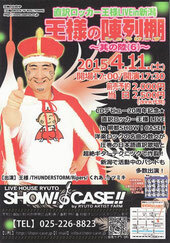 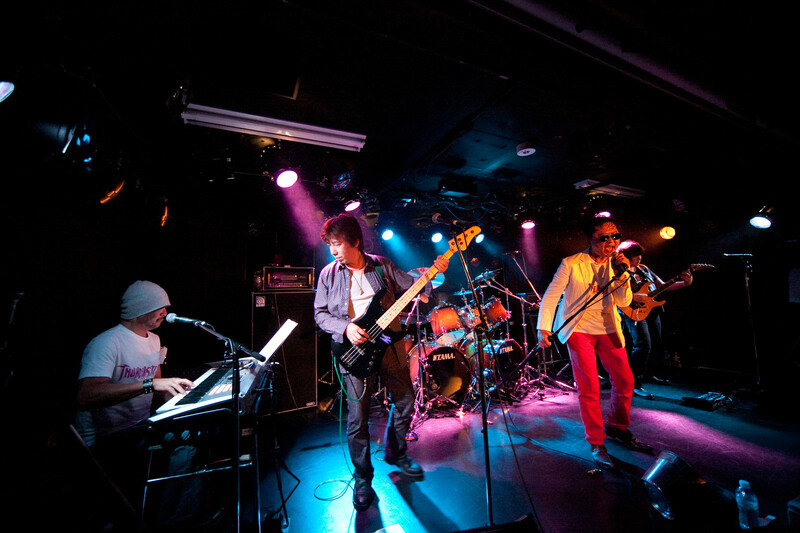 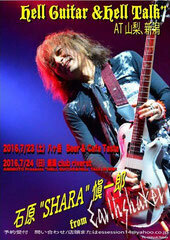 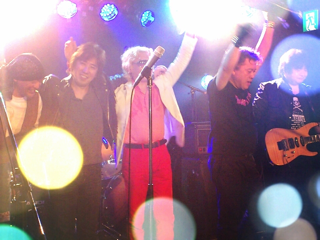 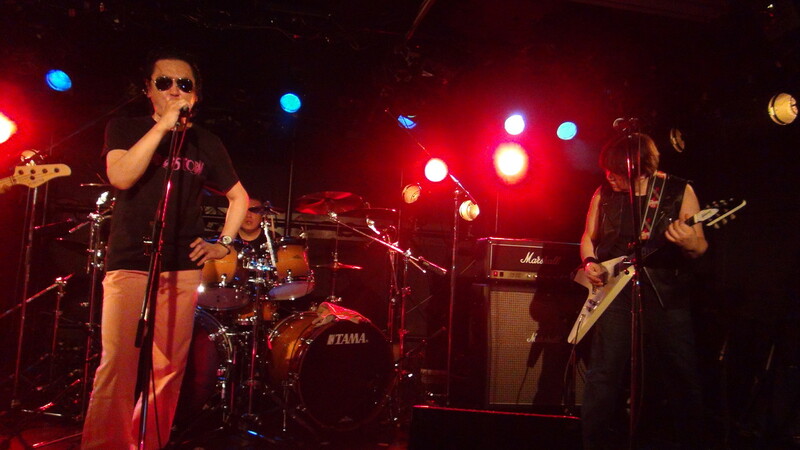 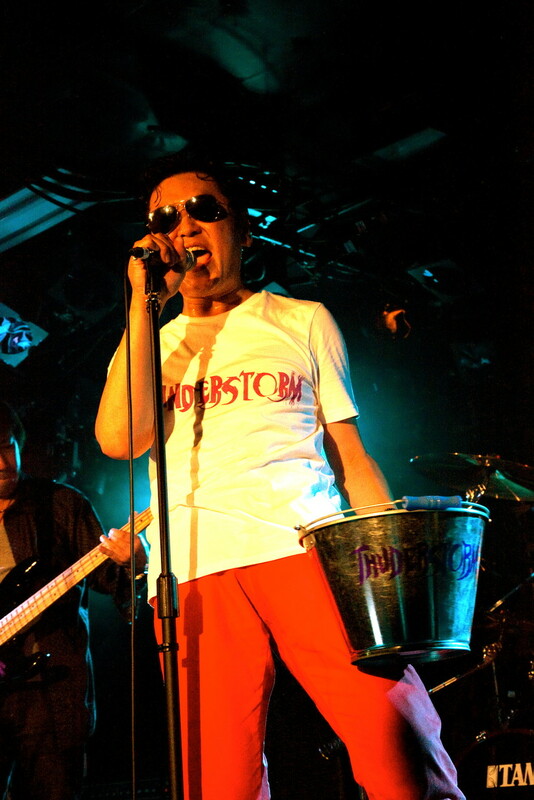 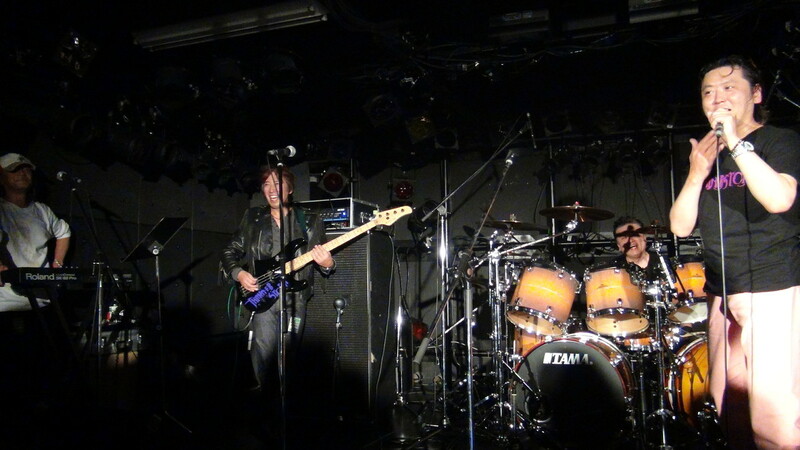 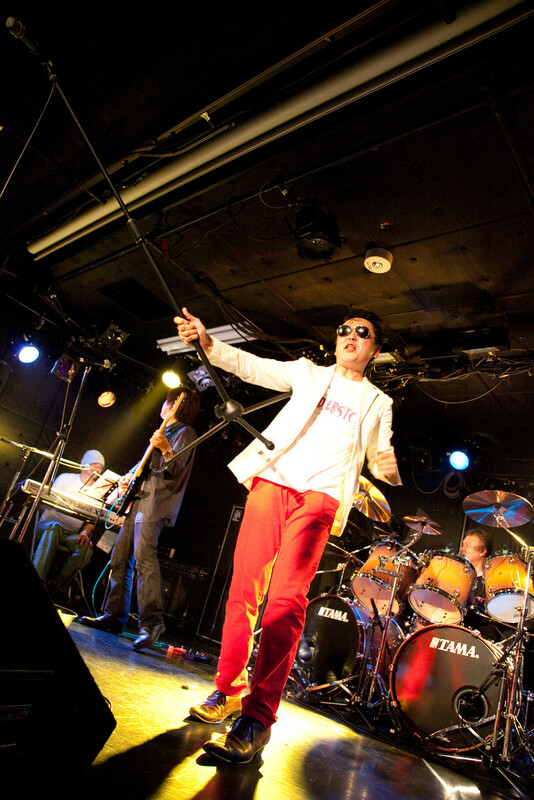 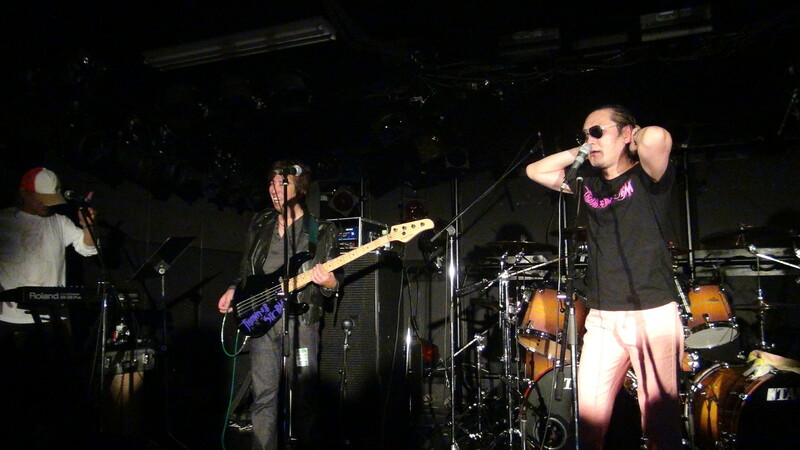 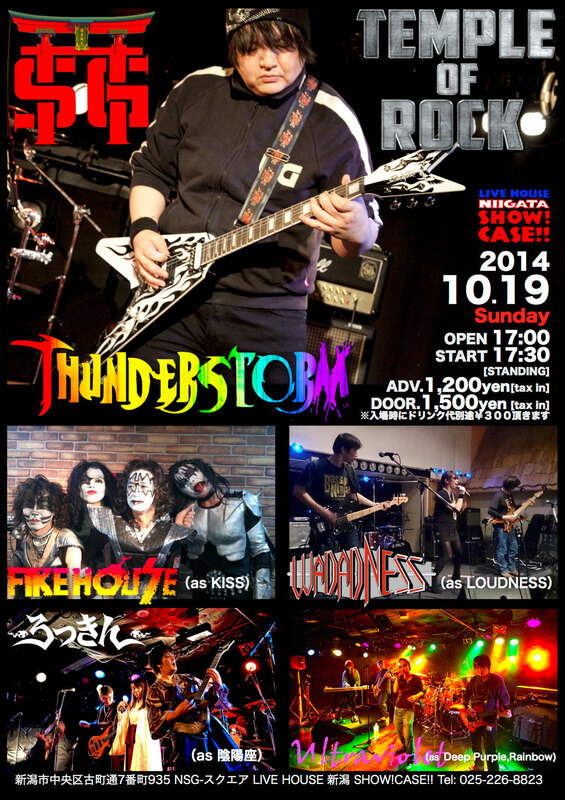 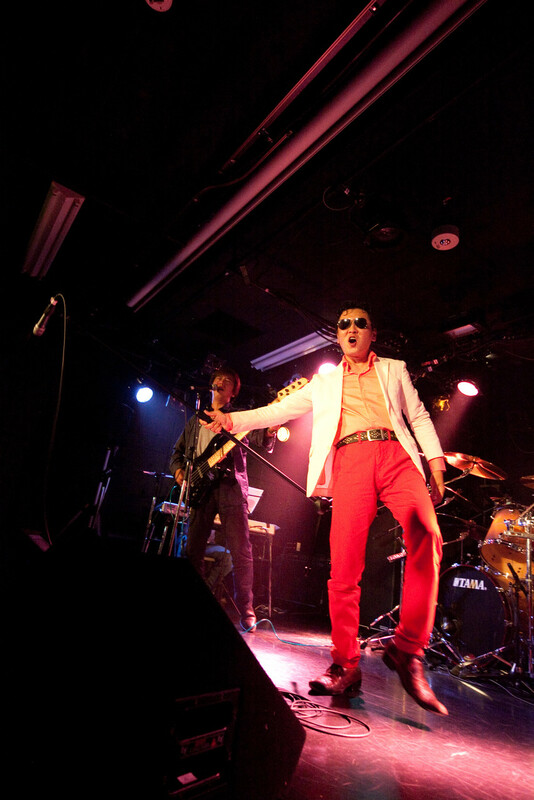 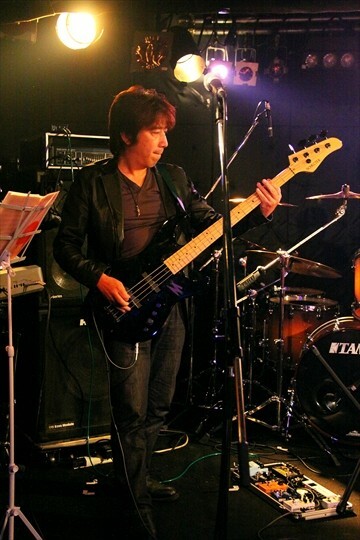 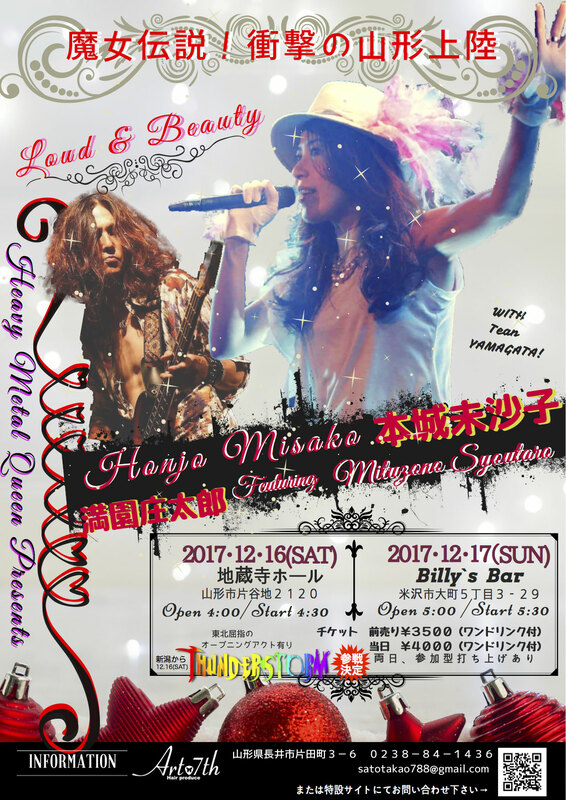 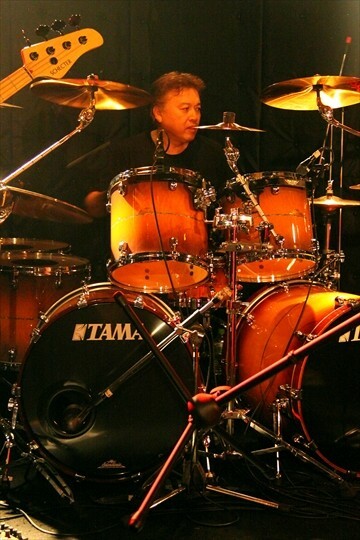 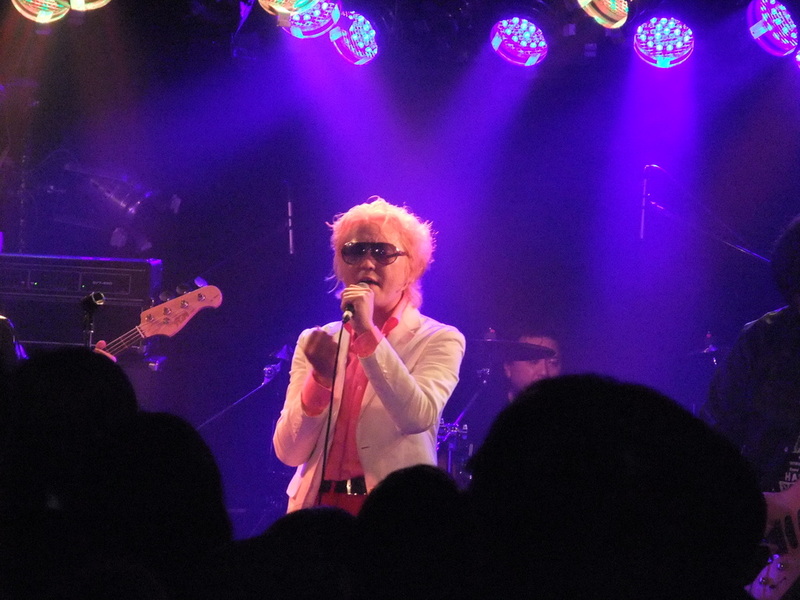 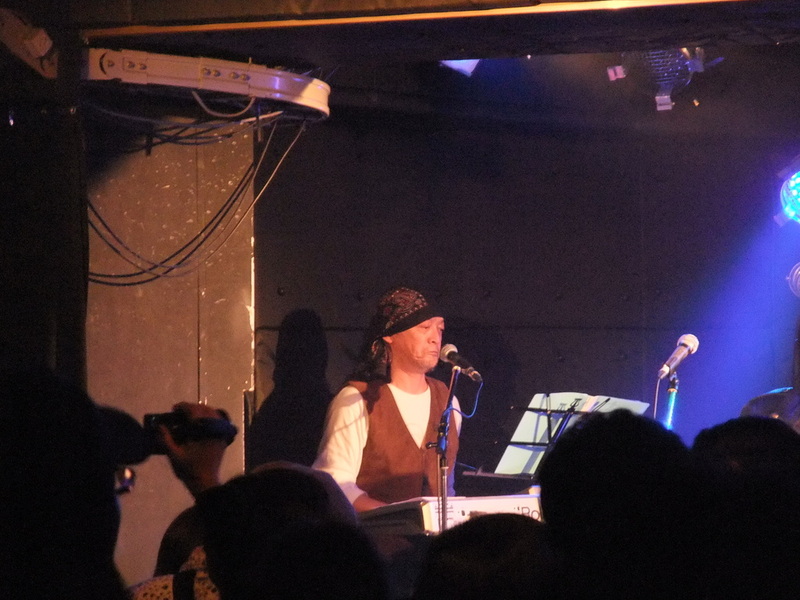 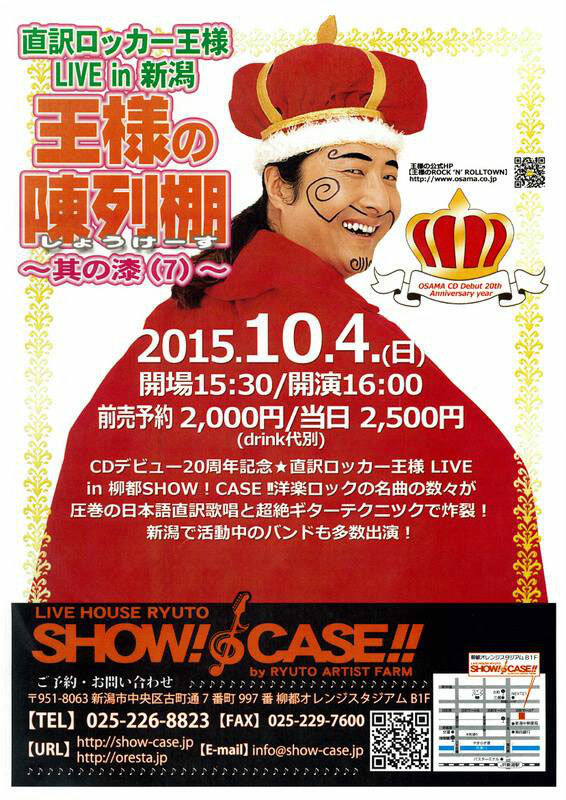 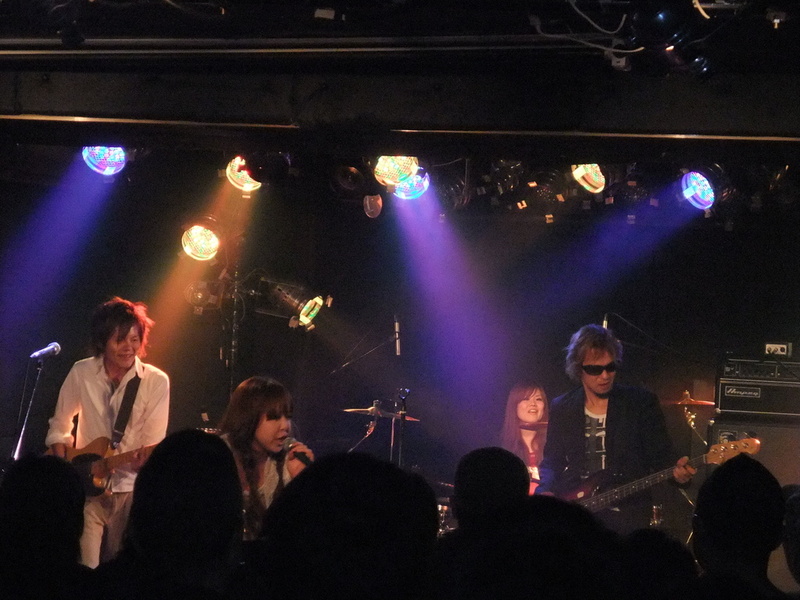 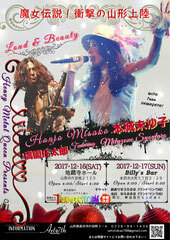 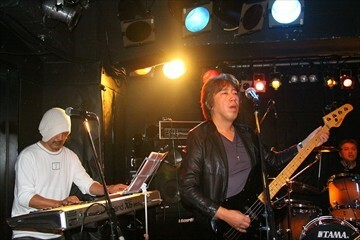 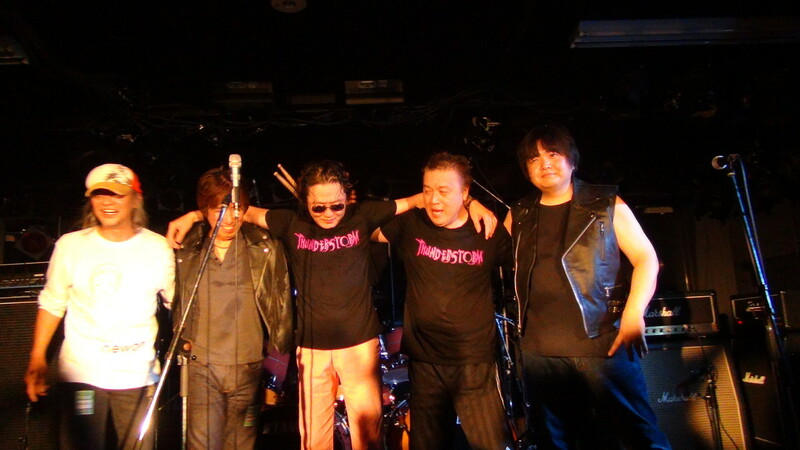 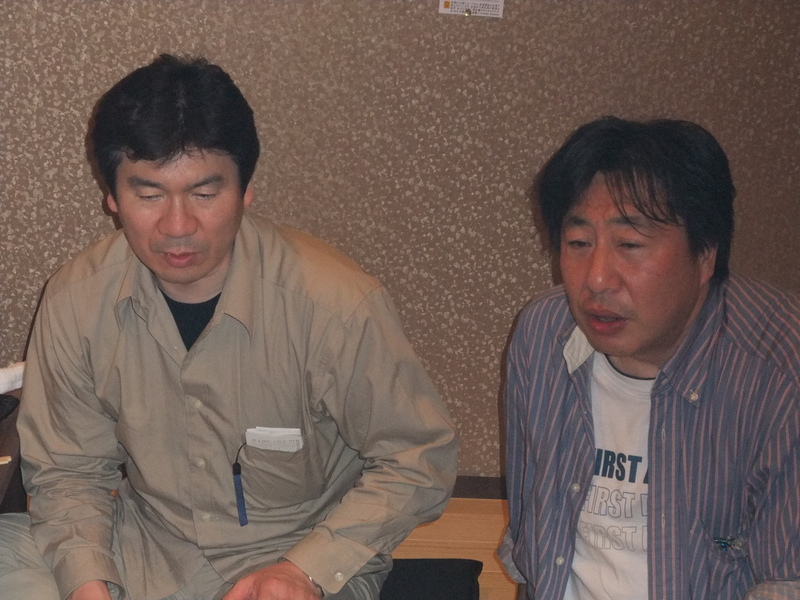 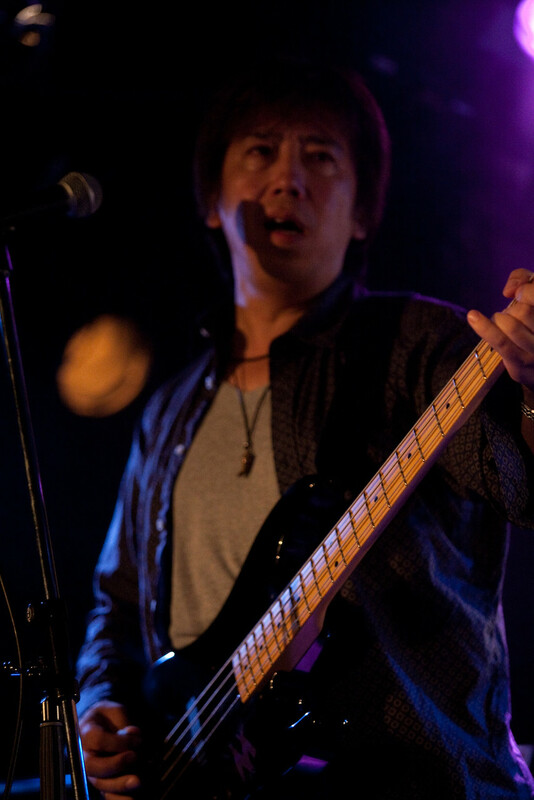 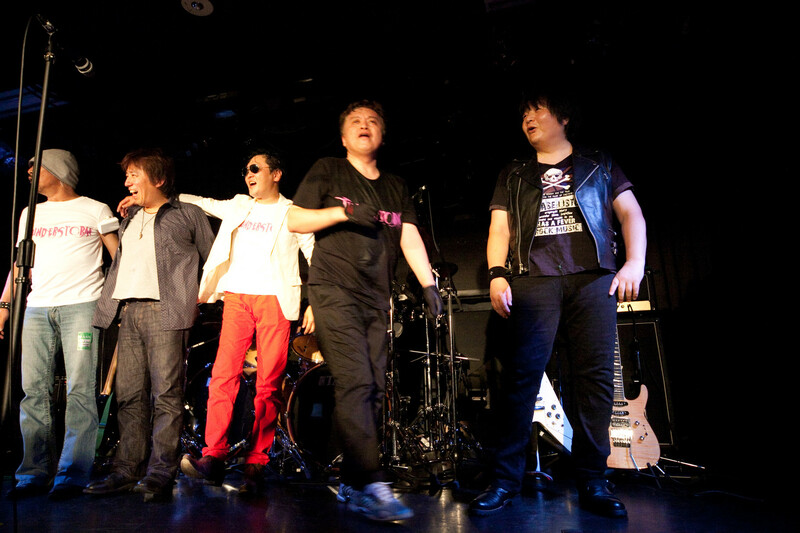 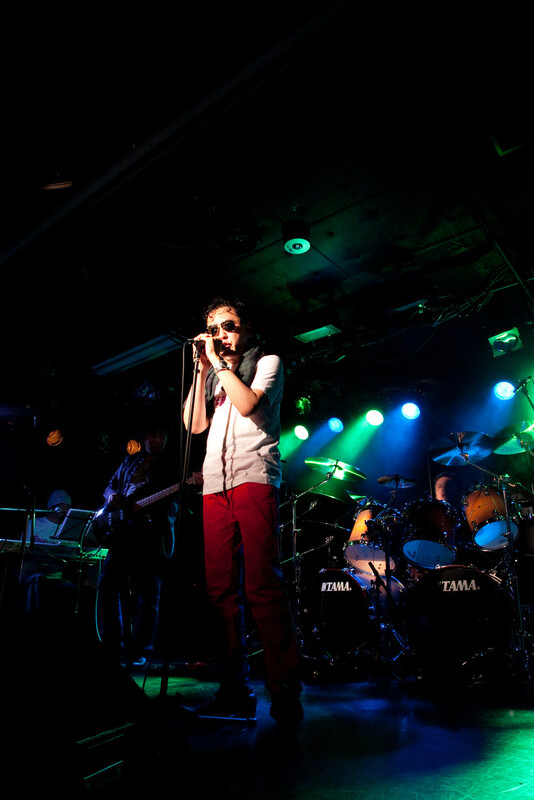 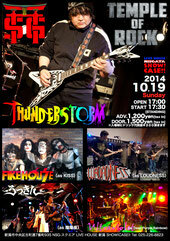 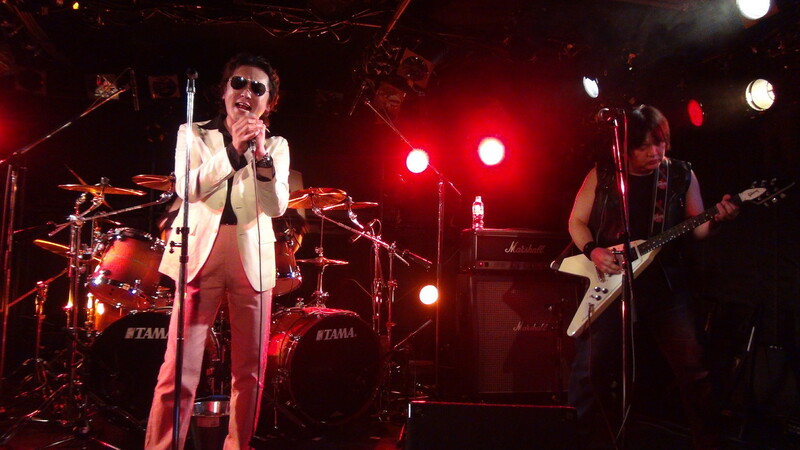 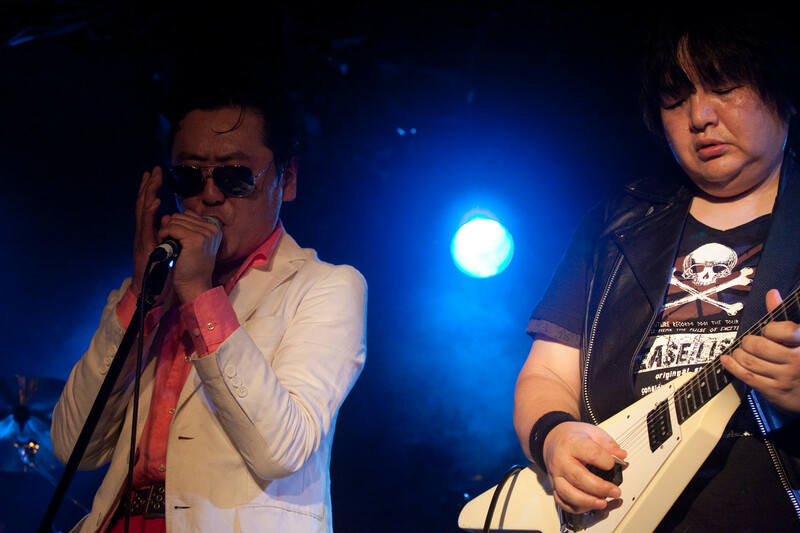 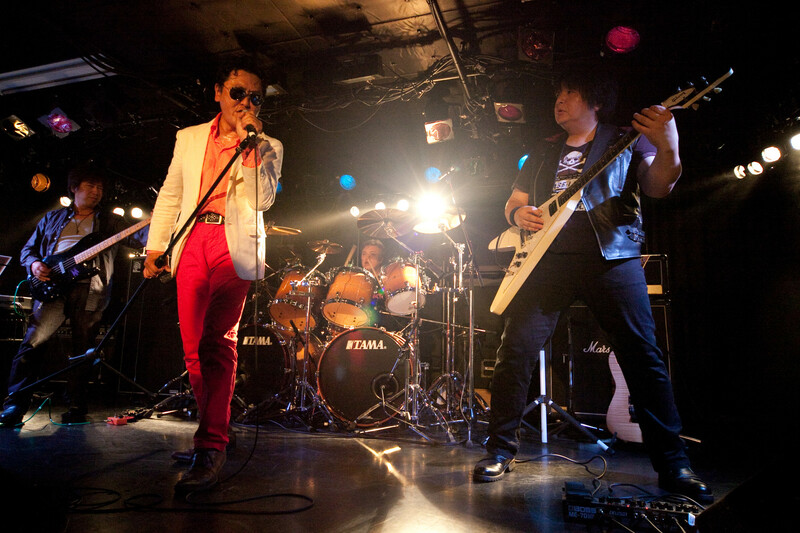 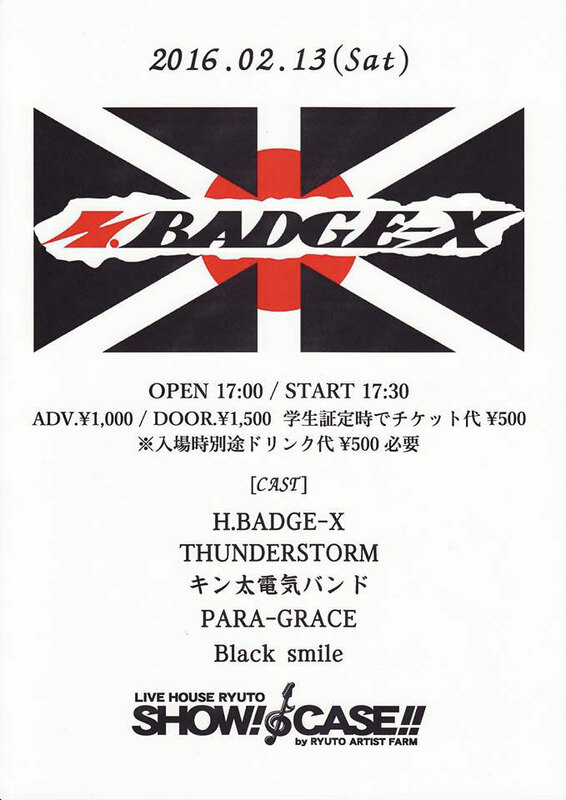 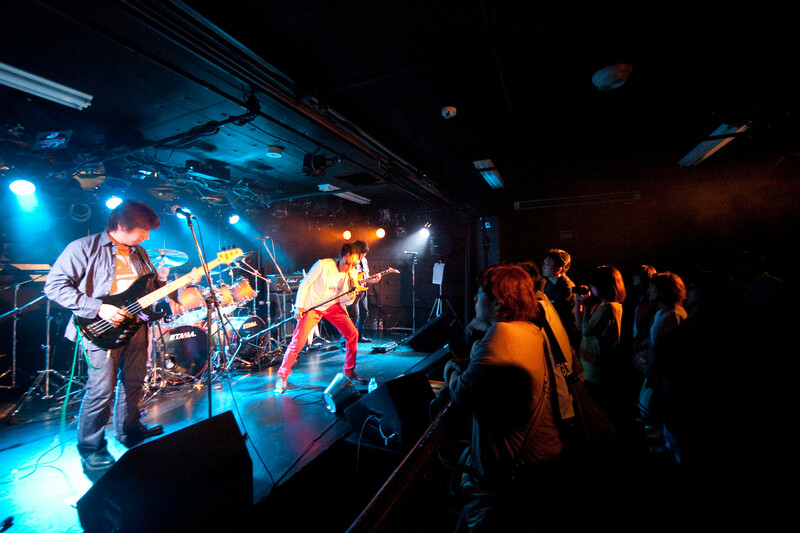 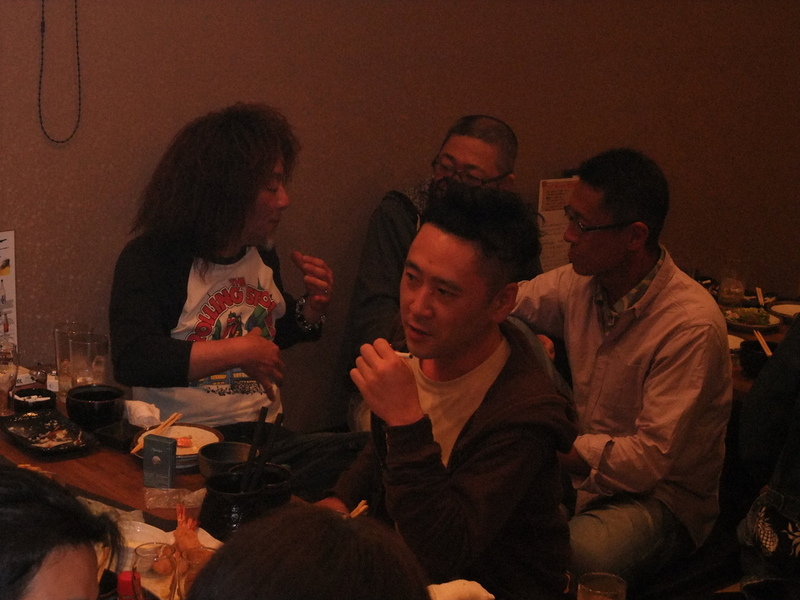 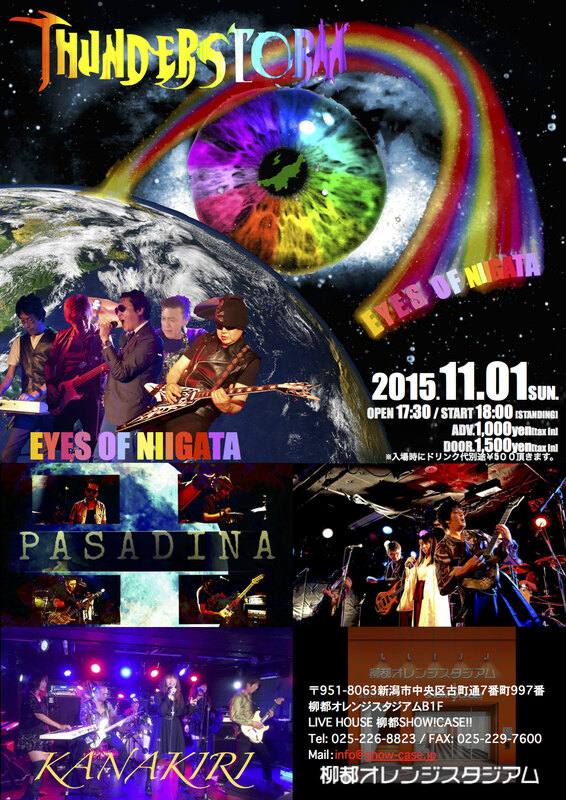 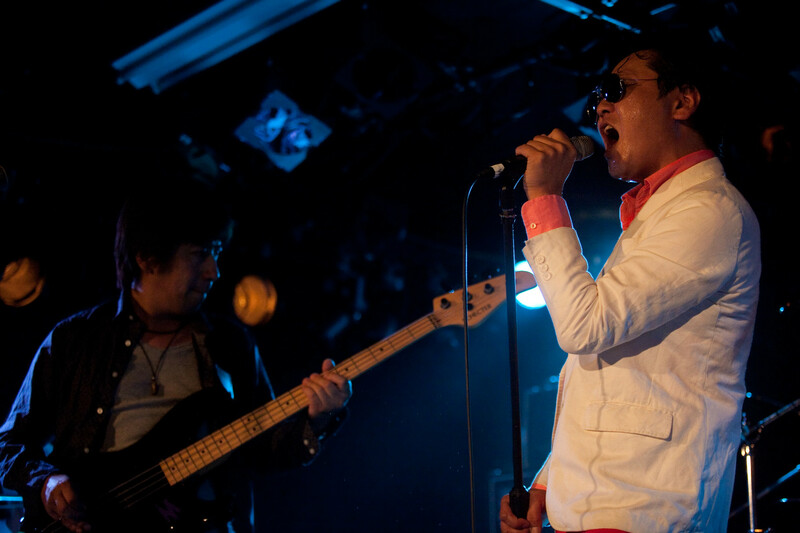 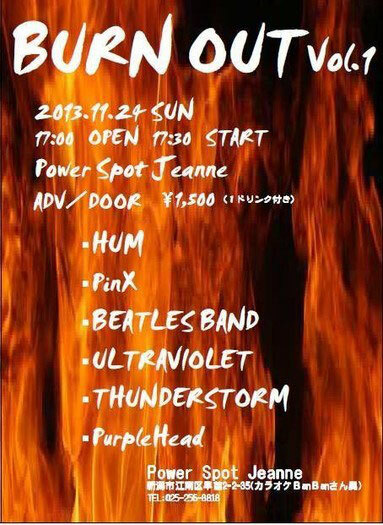 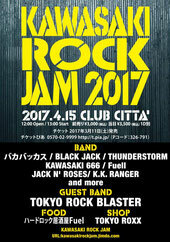 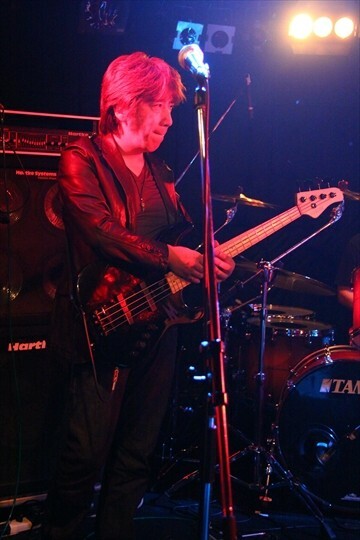 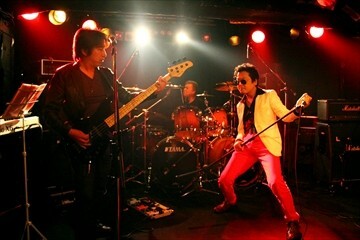 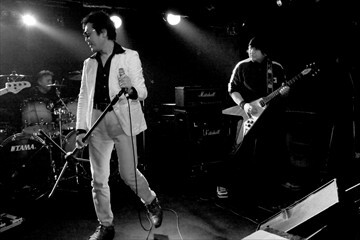 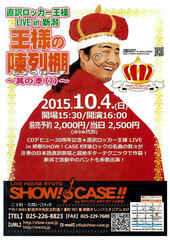 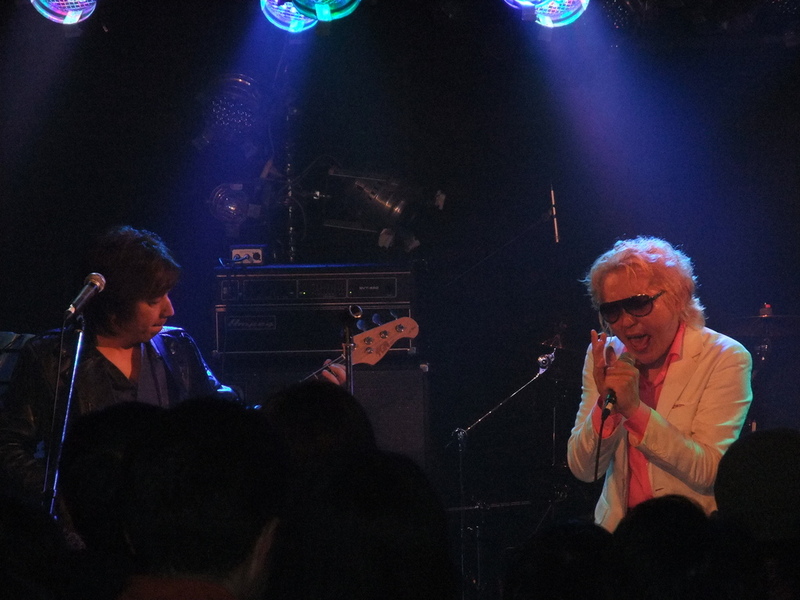 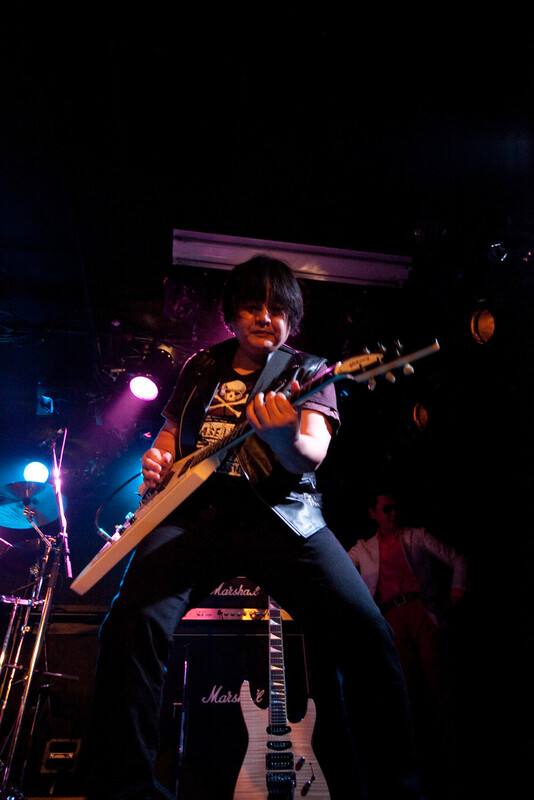 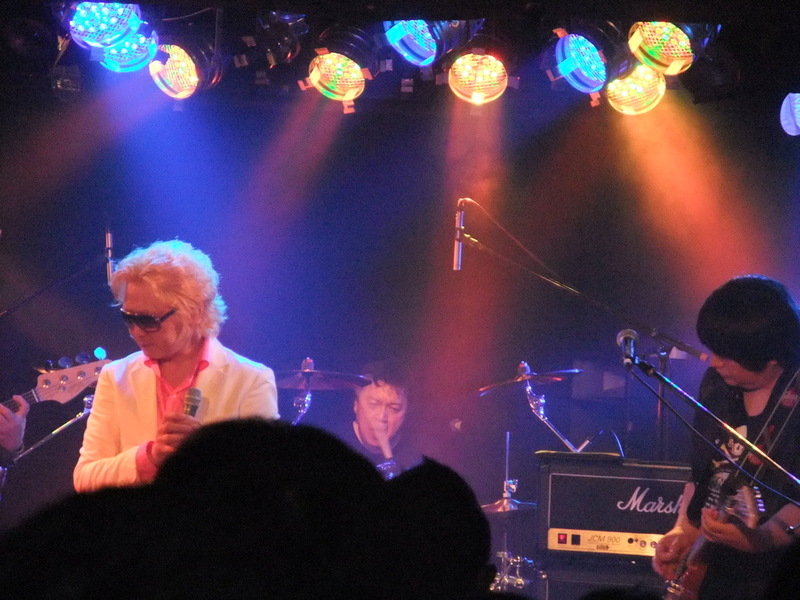 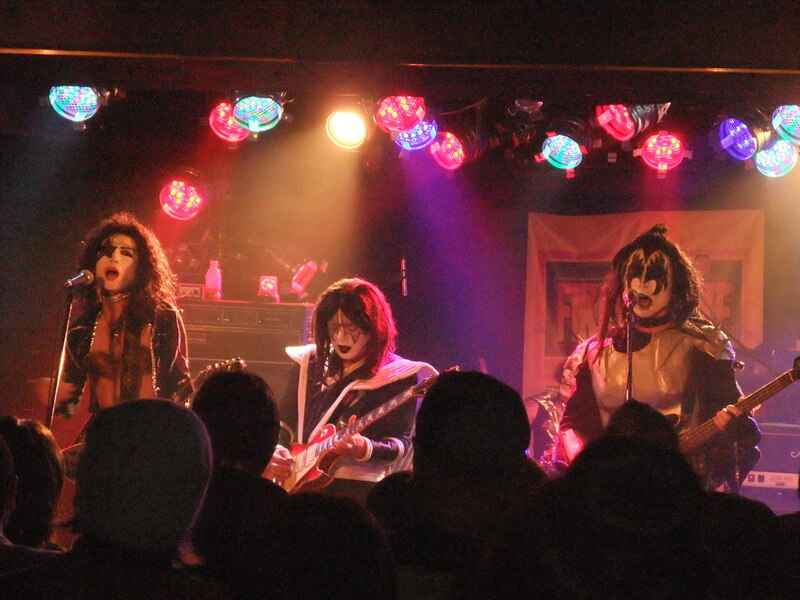 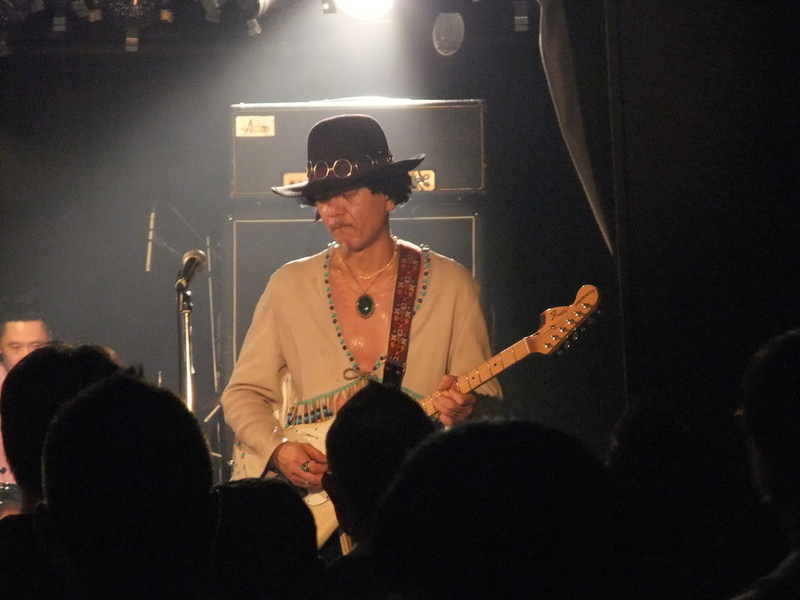 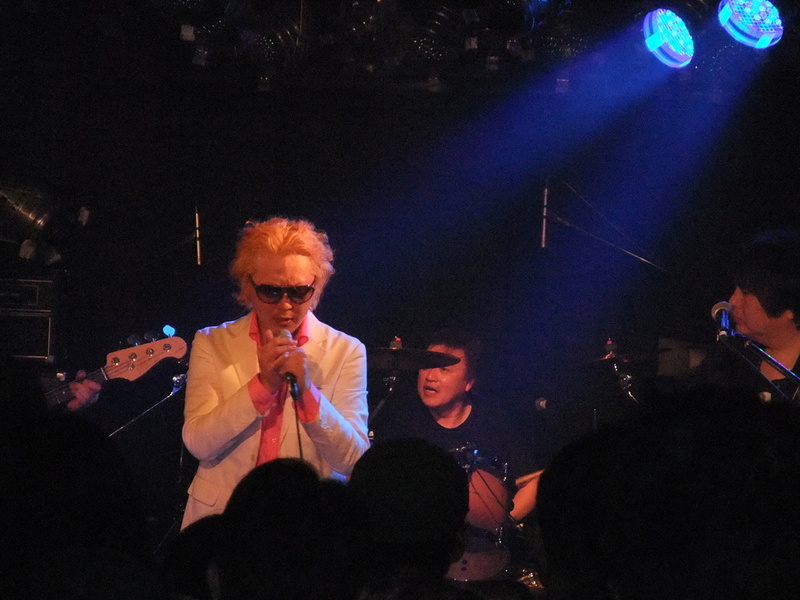 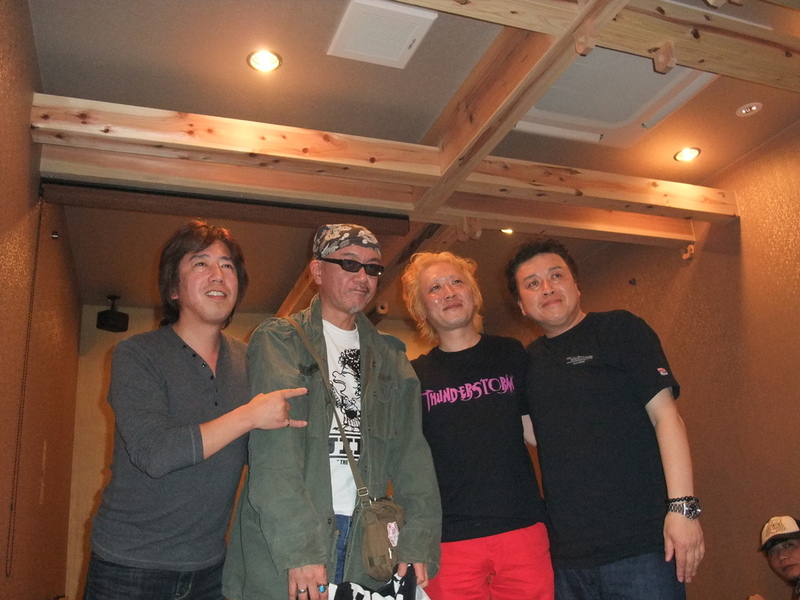 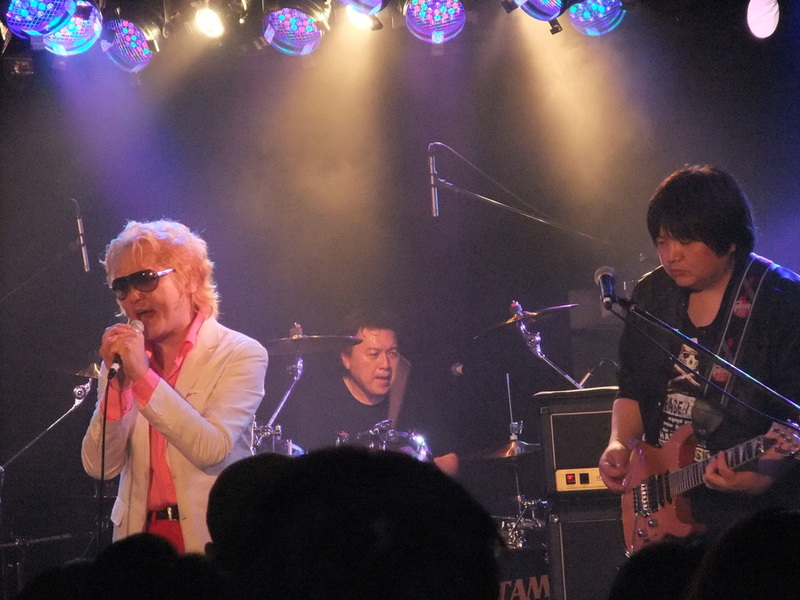 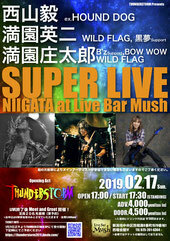 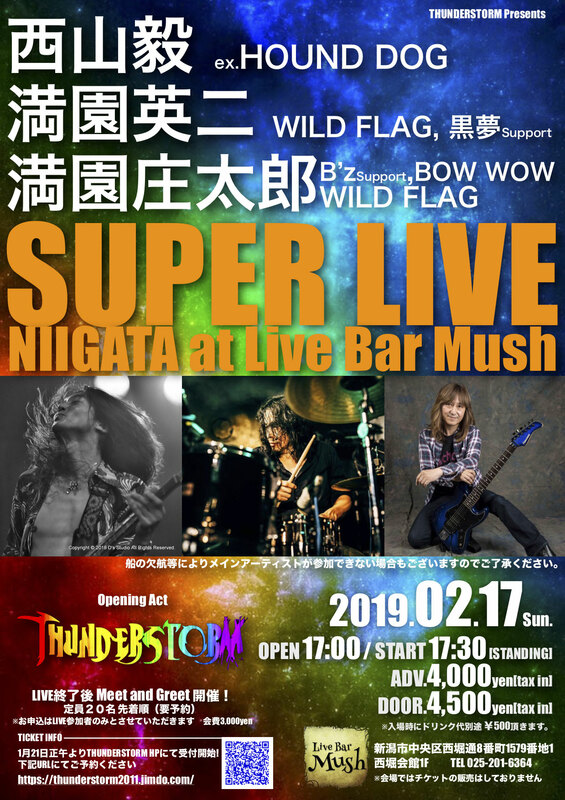 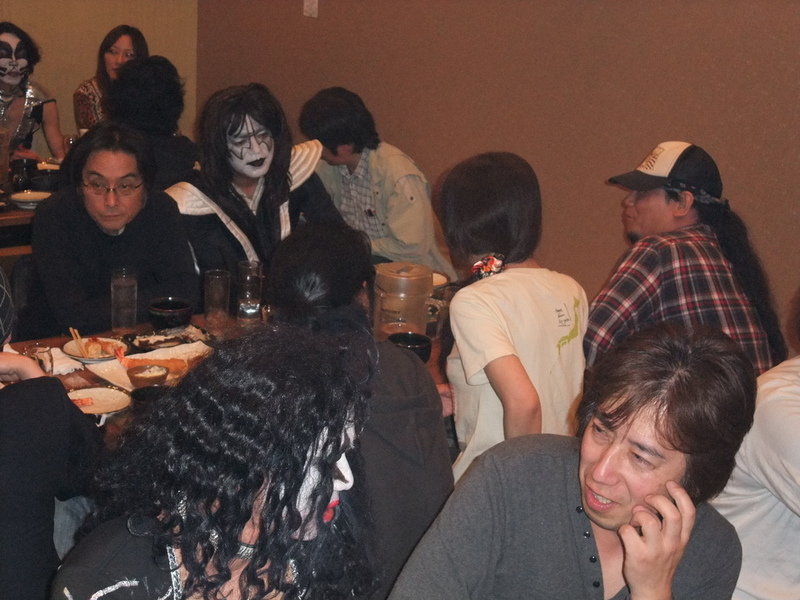 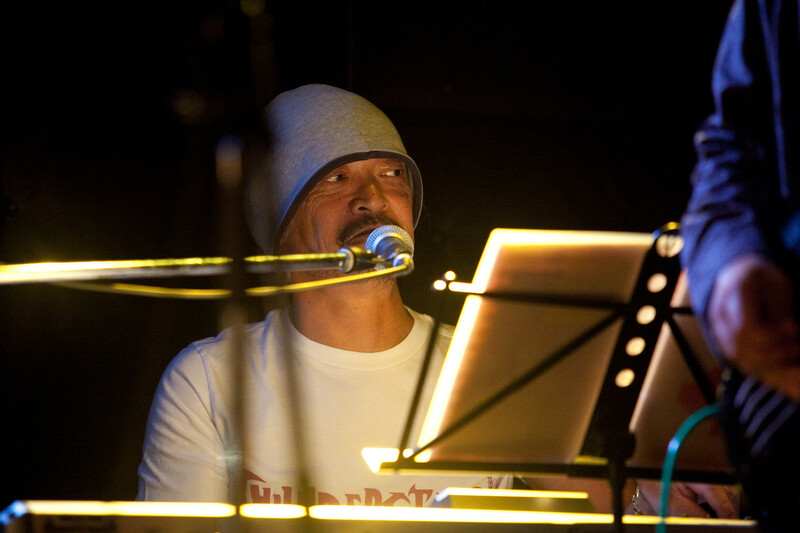 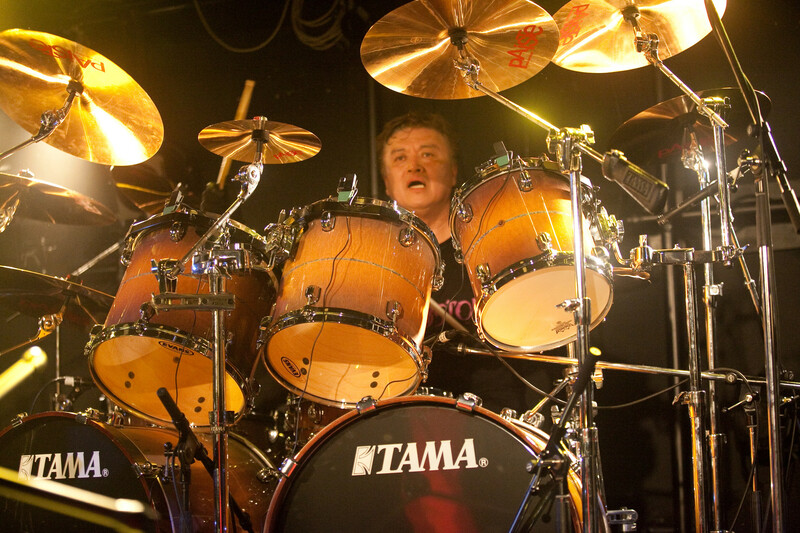 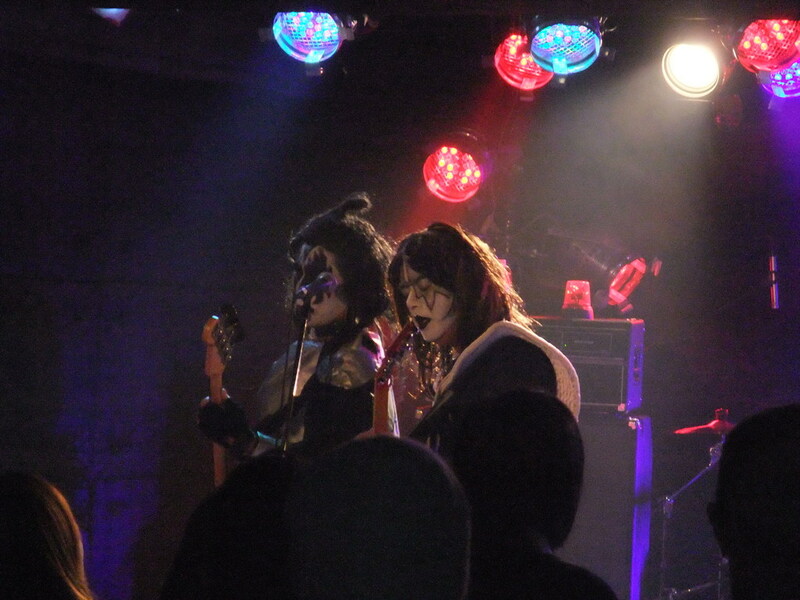 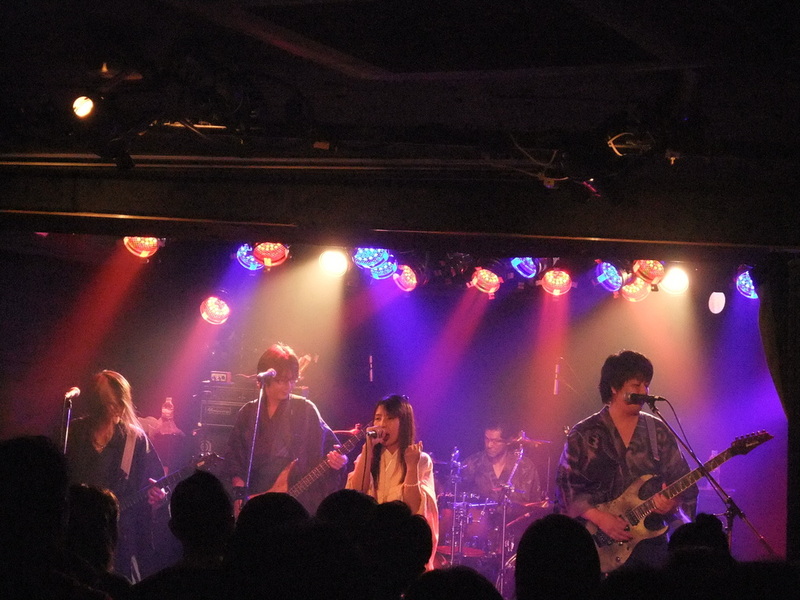 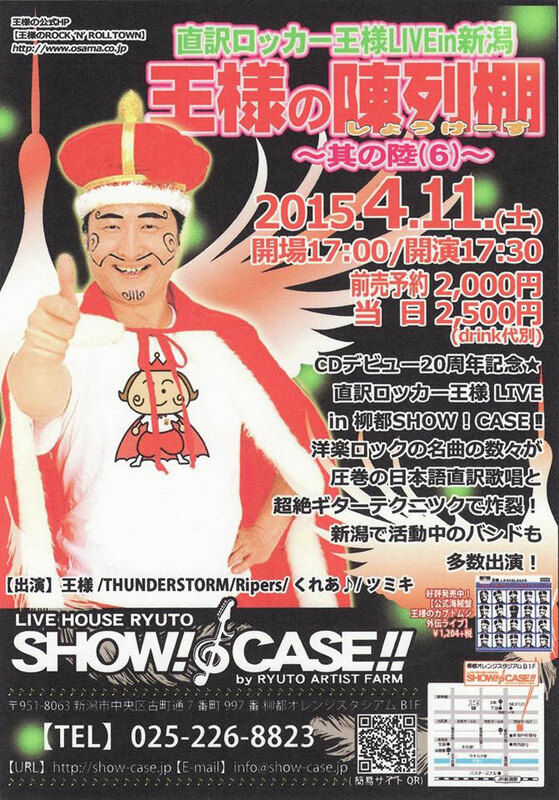 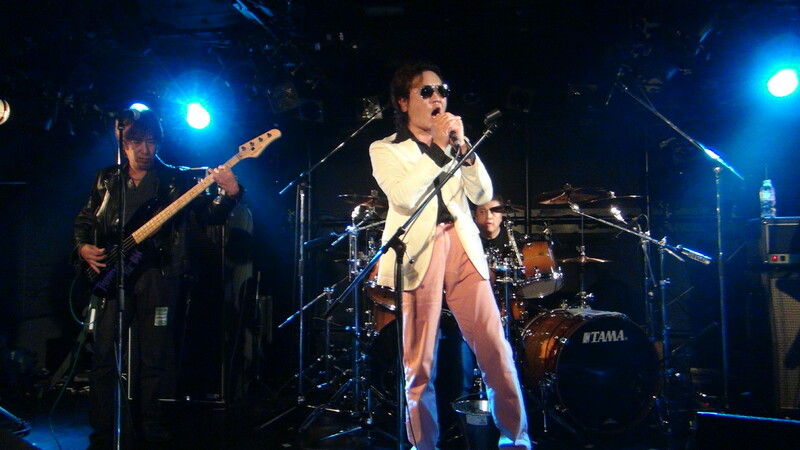 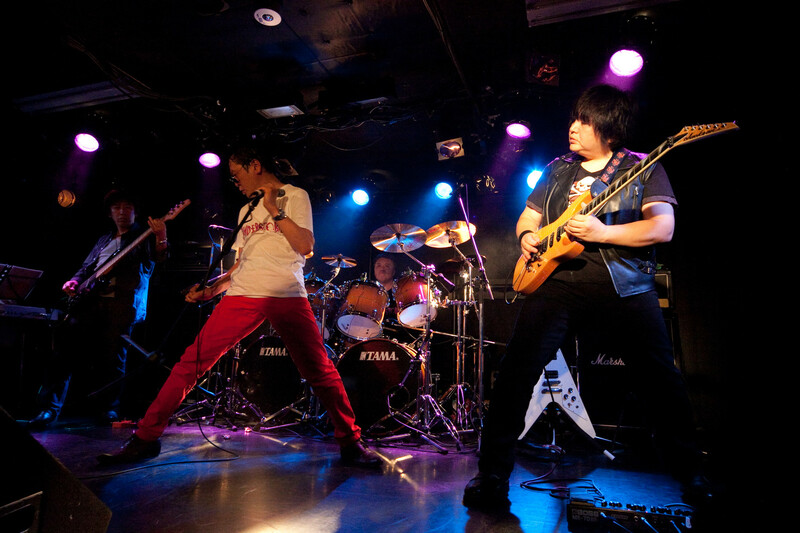 2012年11月23日（金）　LIVE HOUSE NIIGATA SHOW!CASE!! 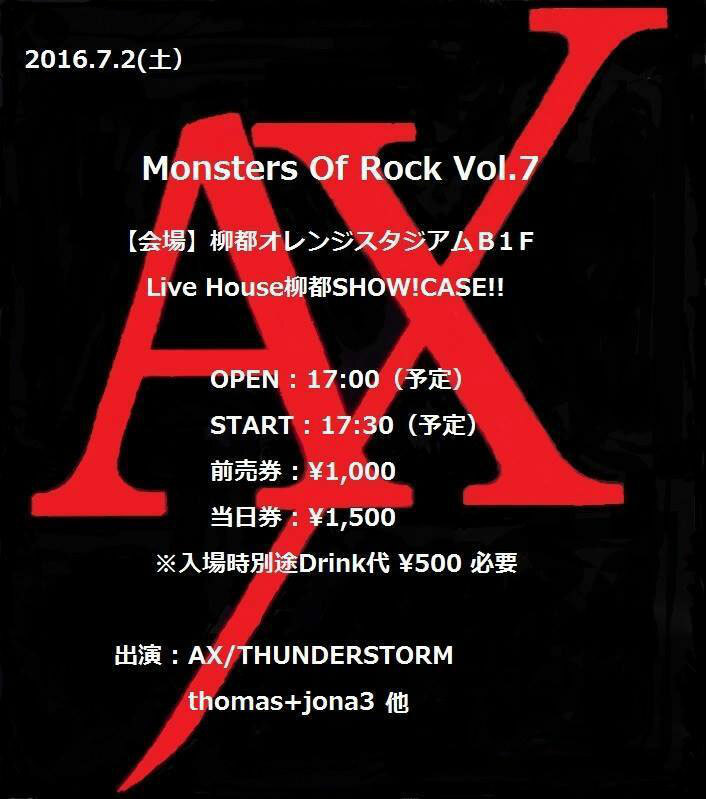 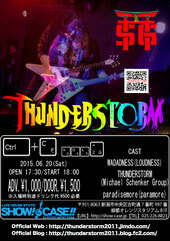 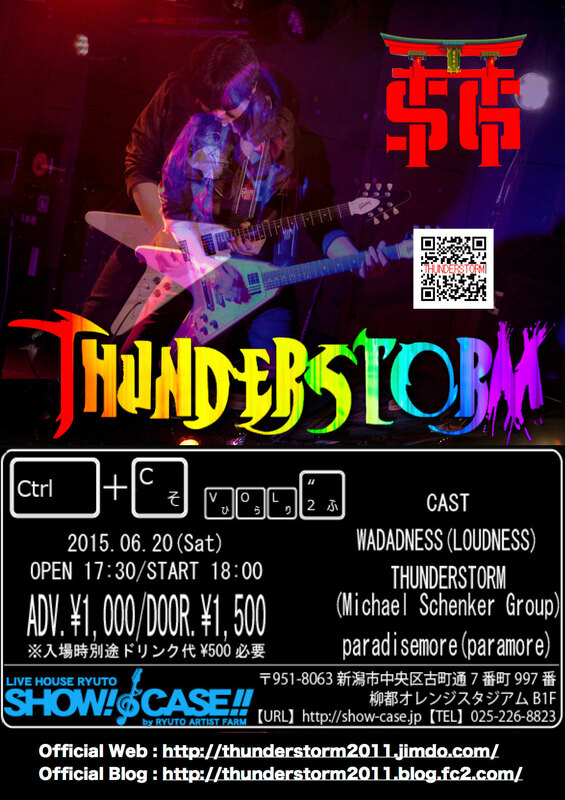 TM＆(C) 2011-2019 THUNDERSTORM All Right Reserved.